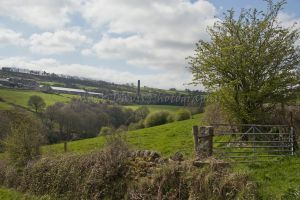 During the 1800s the Stannington area together with the nearby Loxley Valley became an important producer of refractory bricks for the expanding Sheffield steel industry. 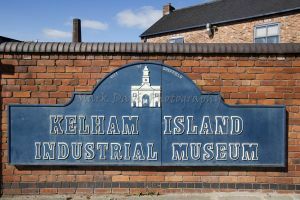 The bricks were used to line the furnaces and were made from ganister, a sort of sandstone and from fireclay from the Stannington pot clay seam which was prevalent in the area. 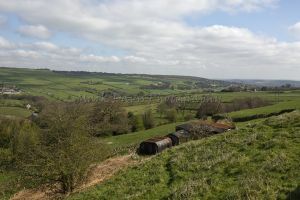 Many ganister and fireclay mines and quarries existed in the area with the major ones being owned by the local firms of Siddons Brothers. (High Matlock Road ganister quarry) and J & J Dyson (firebrick works, Griff’s Works, Stopes Road) which sprang up in the district. 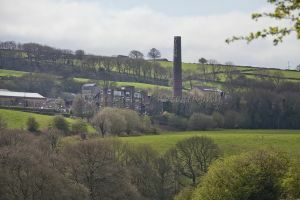 Refractory production ceased in 2012. 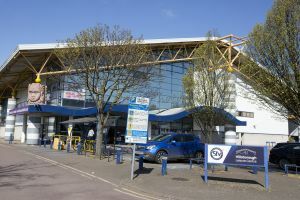 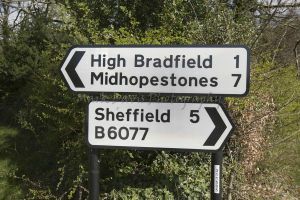 Dyson’s along with Wragg’s and Marshall’s (both in the Loxley Valley) specialised in manufacturing fireclay-based casting pit refractory holloware for the steel industry worldwide. 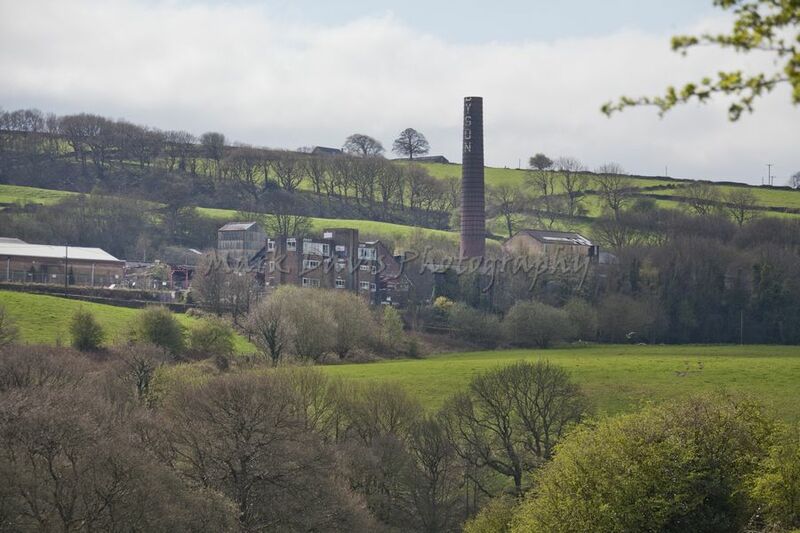 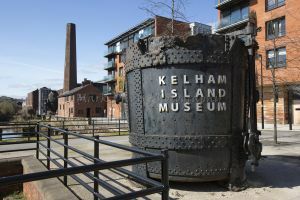 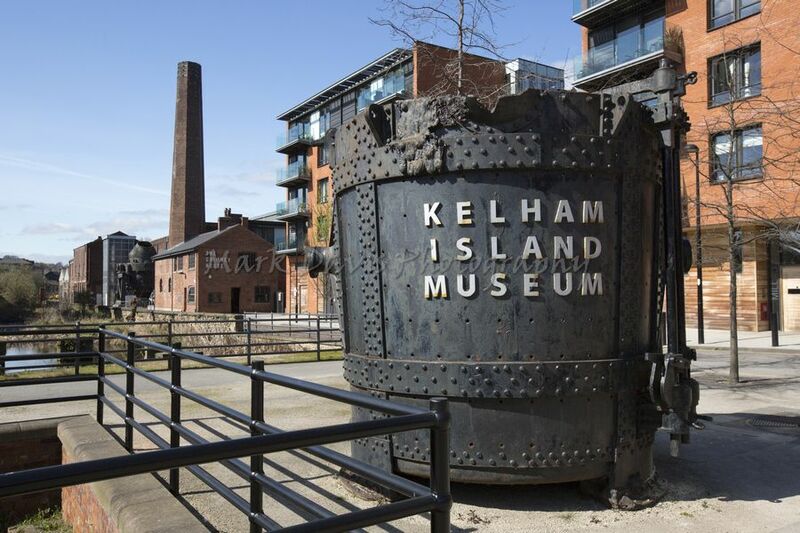 All three refractory plants (Dyson’s, Marshall’s and Wragg’s) closed following a collapse in demand for casting pit refractories of the type made locally mainly because of the introduction of continuous casting of steel worldwide and the general demise of the British steel industry. 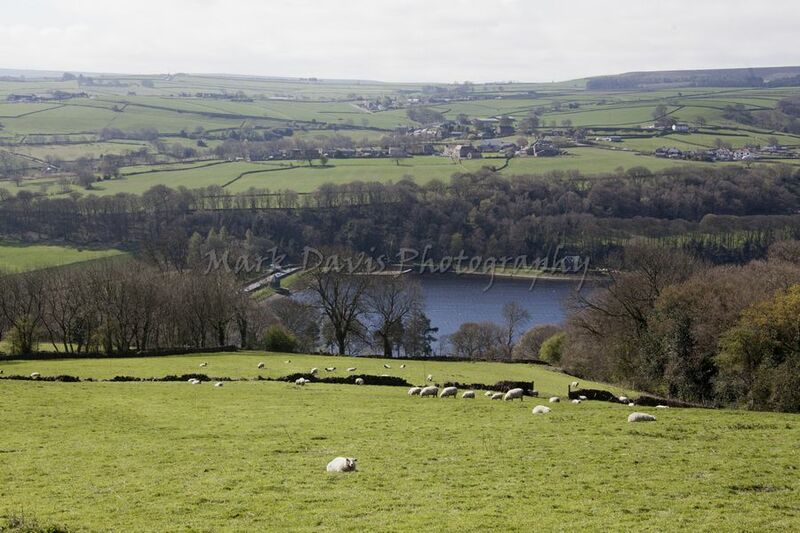 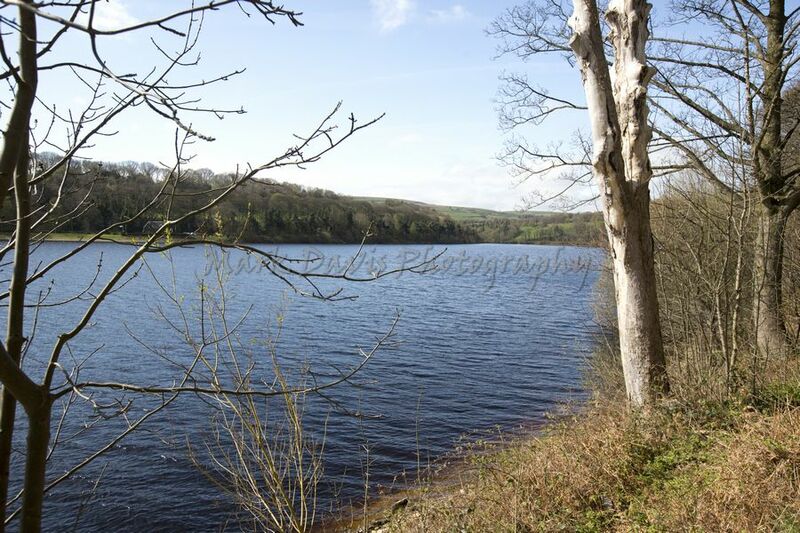 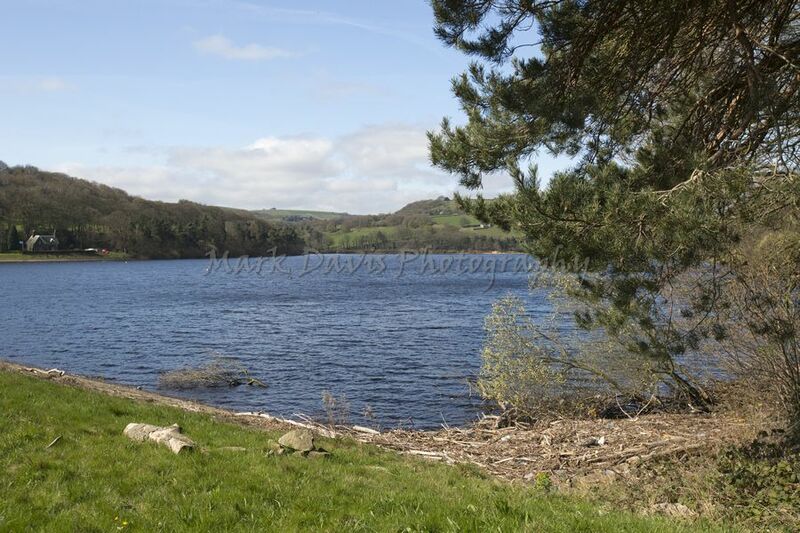 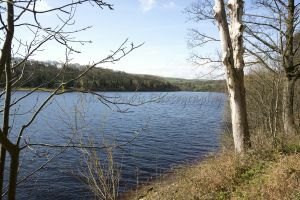 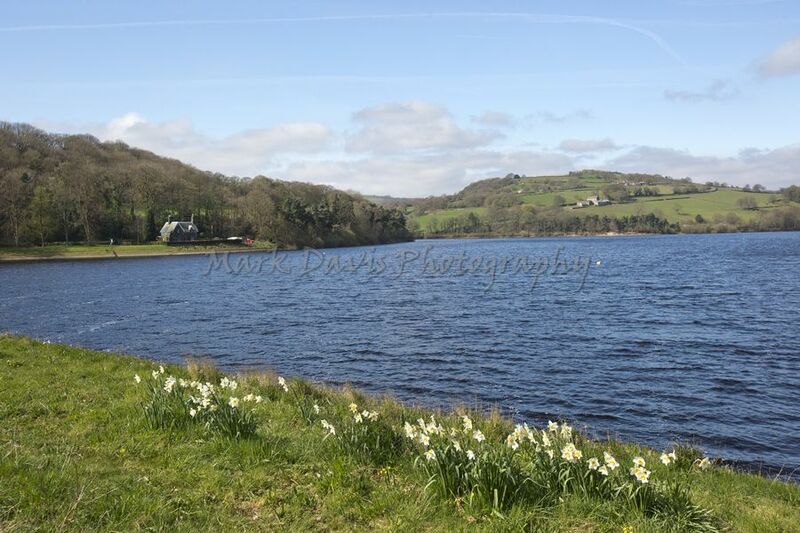 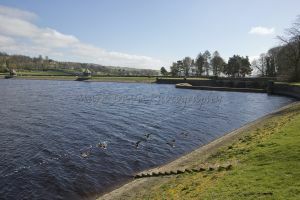 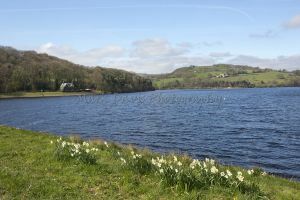 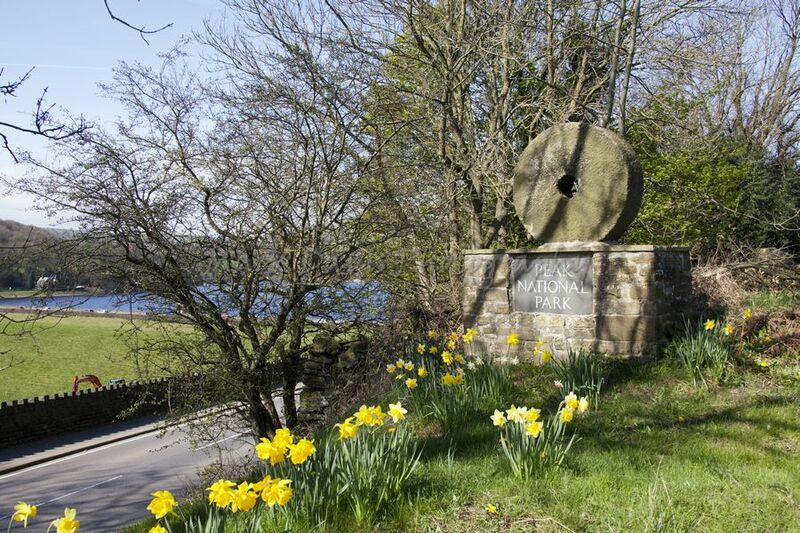 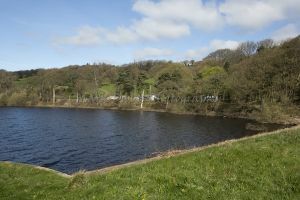 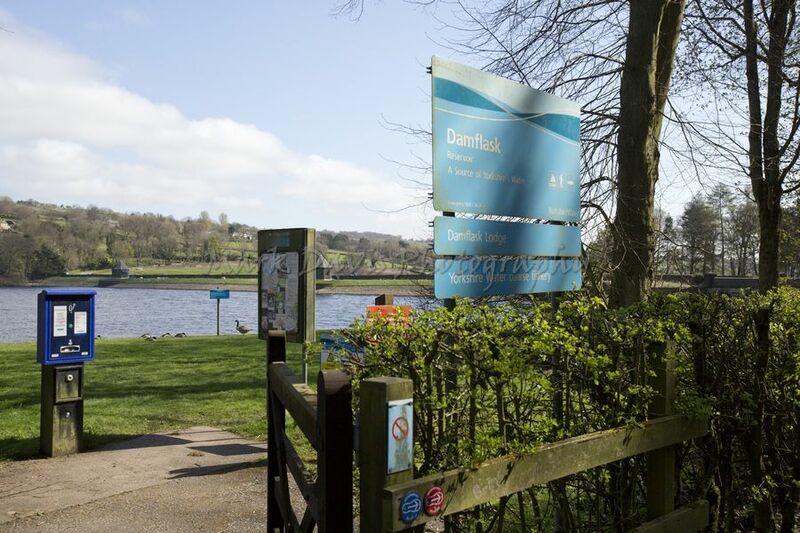 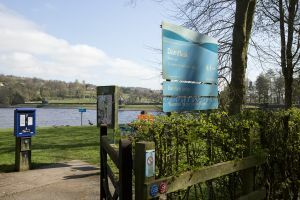 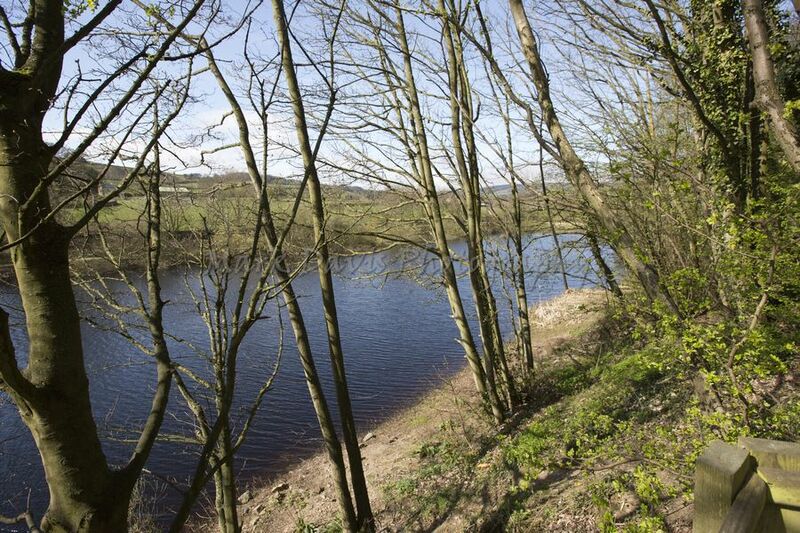 Damflask reservoir was built as one of a group of reservoirs in the Bradfield area (the others being Strines, Agden and Dale Dike reservoirs) to supply both fresh drinking water and a guaranteed supply of running water to the population and industries respectively of Sheffield. 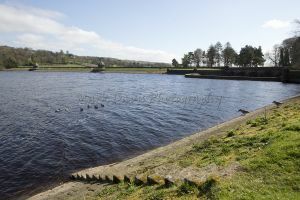 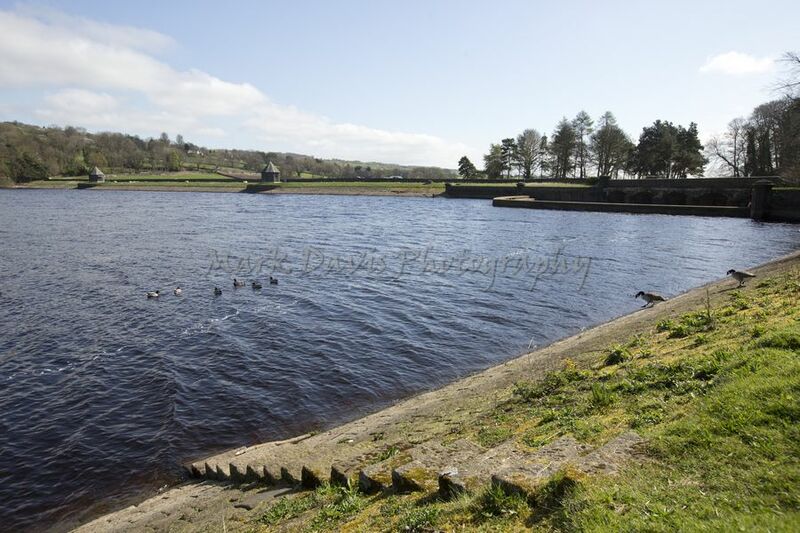 It was completed in 1896 with the dam walls being constructed from local stone, and its original purpose was primarily as a compensation reservoir to ensure a continuous flow of water to the River Loxley downstream. 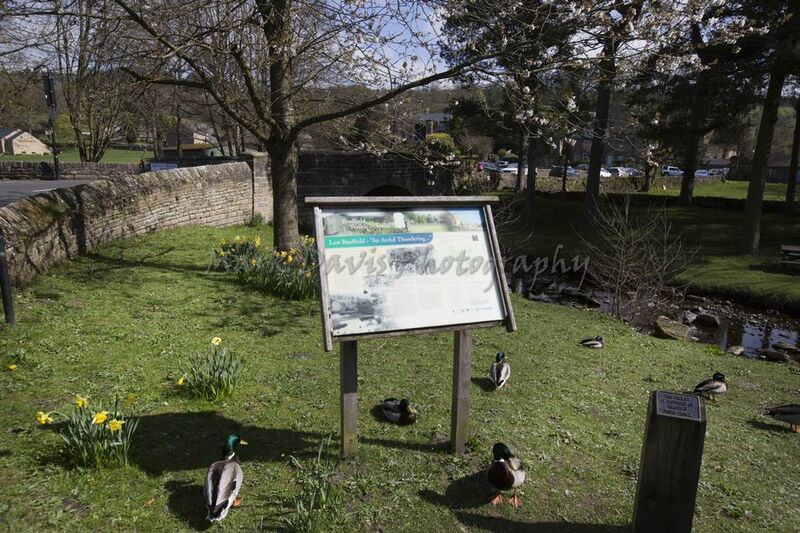 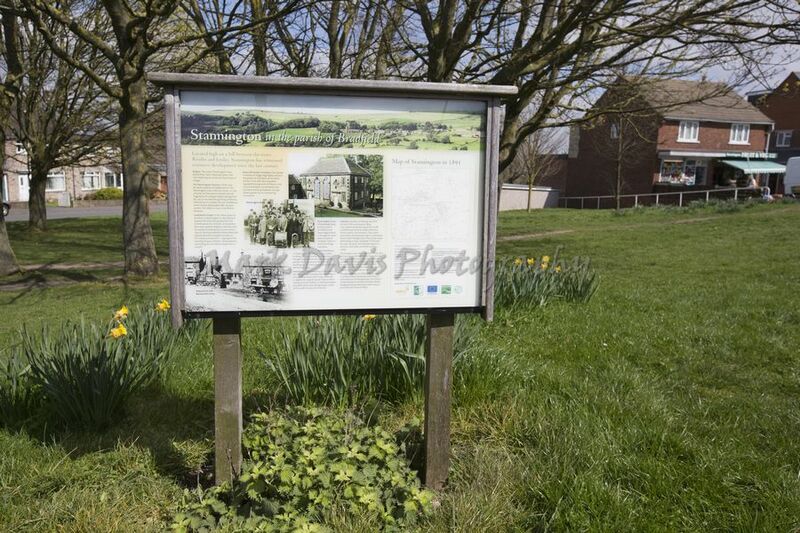 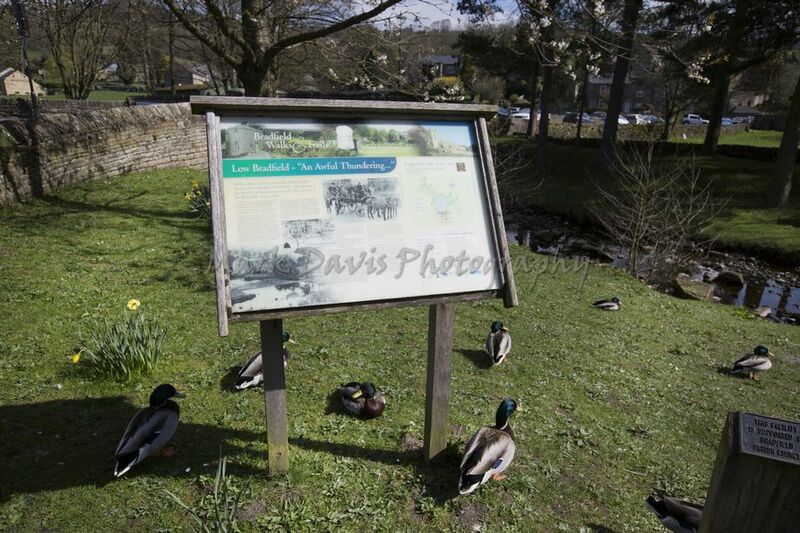 It takes its name from Damflask village which was washed away in the Great Sheffield flood of 11 March 1864; the village stood near the site of the current dam wall and had a Public house (Barrell Inn) corn mill, paper mill, wire mill, blacksmith’s shop and a few dwellings. 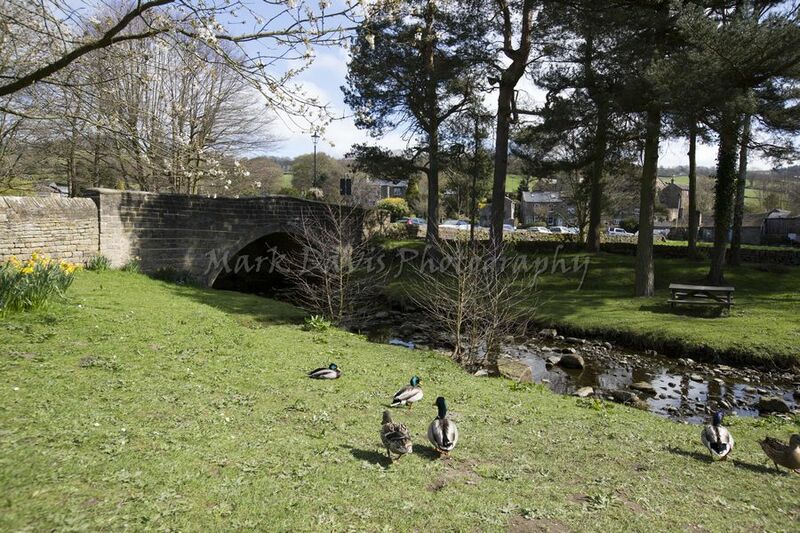 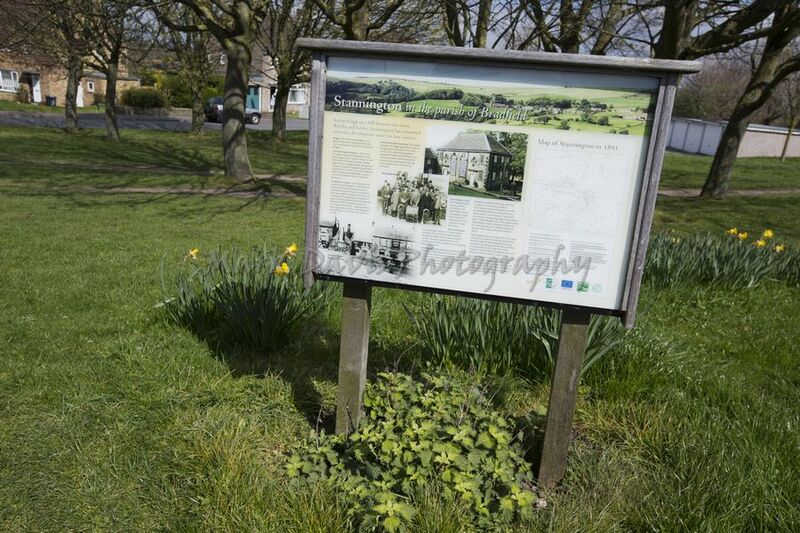 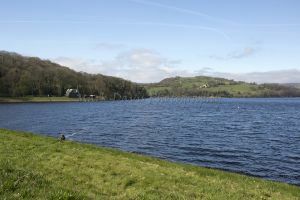 The village was never rebuilt after the flood because plans were already in hand to construct Damflask Reservoir. 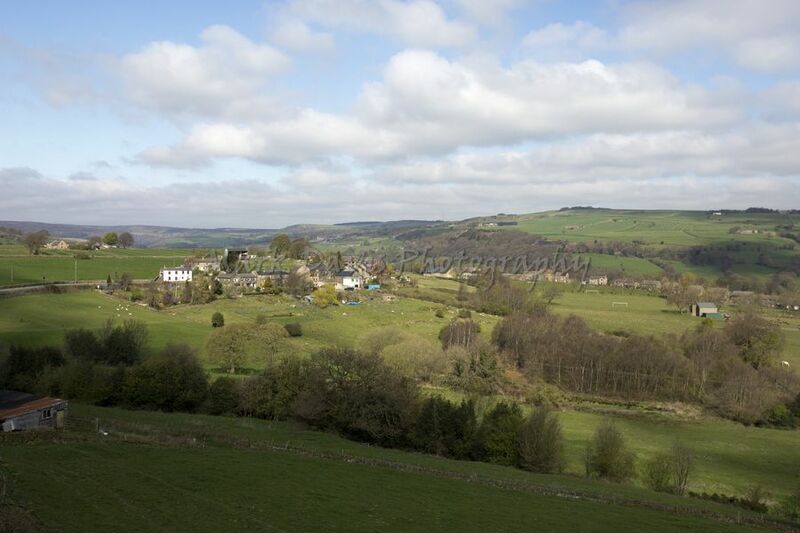 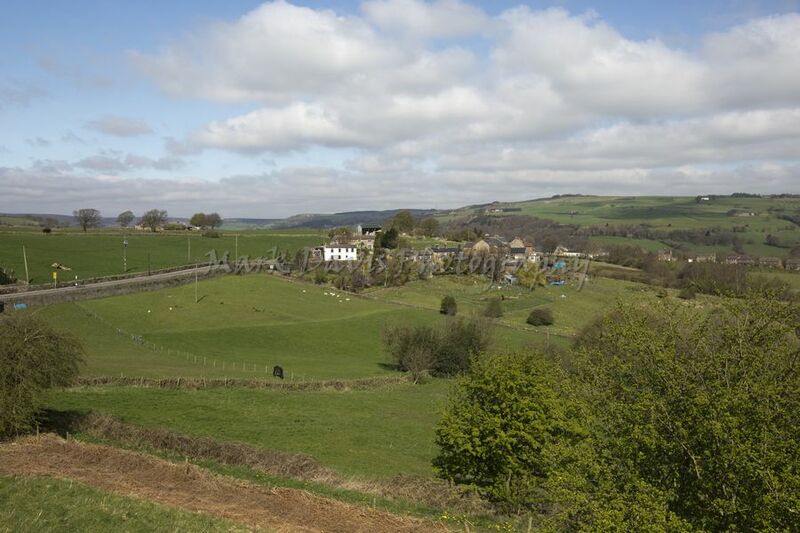 Low Bradfield is a village within the civil parish of Bradfield in South Yorkshire, England. 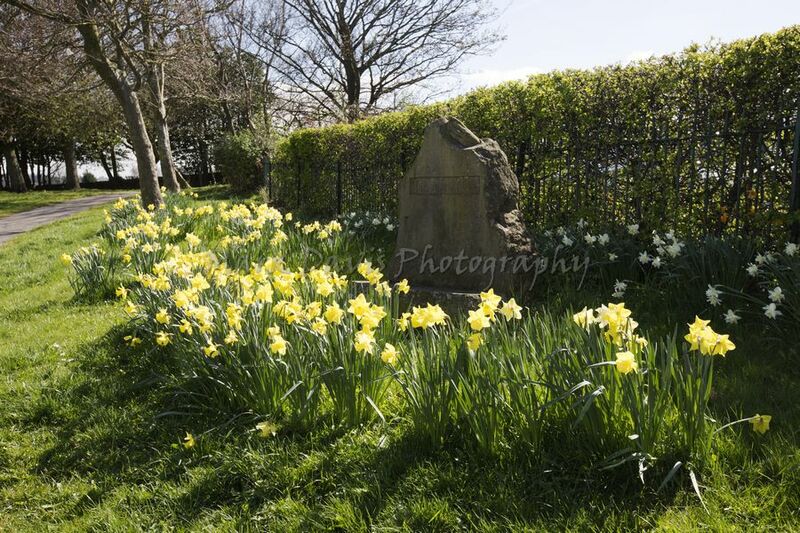 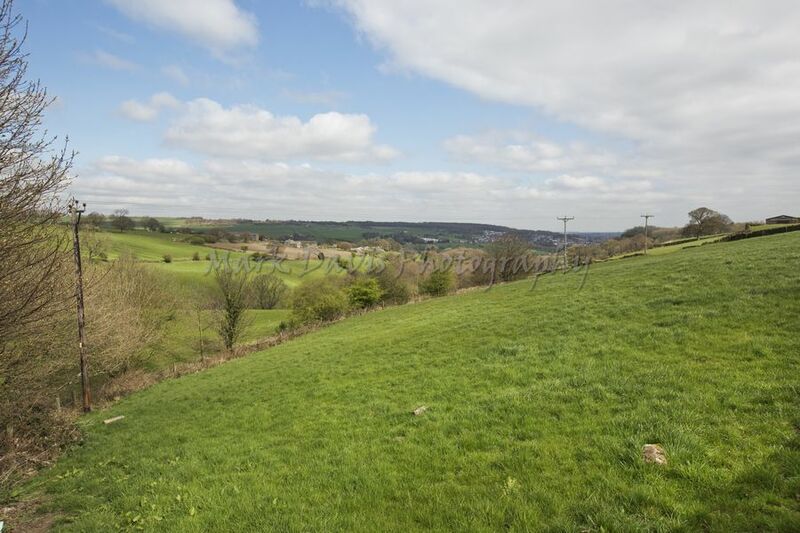 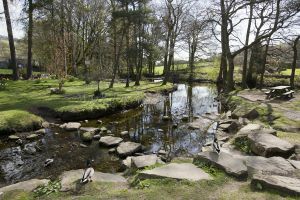 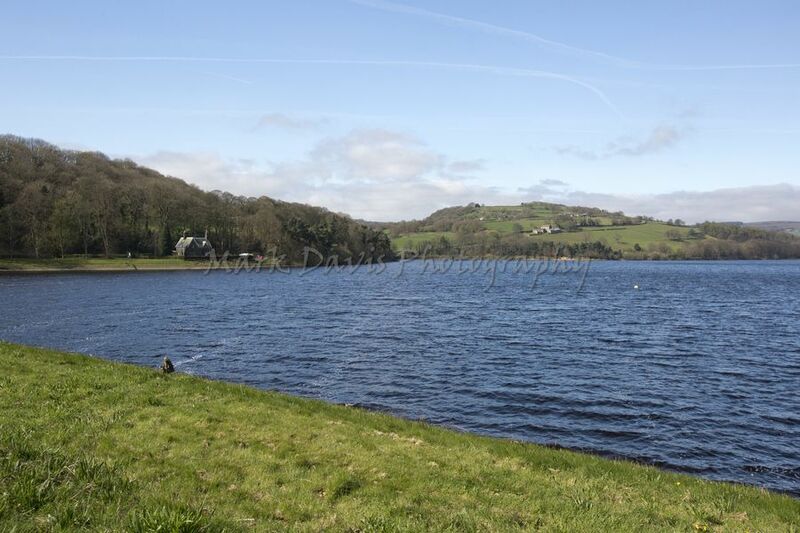 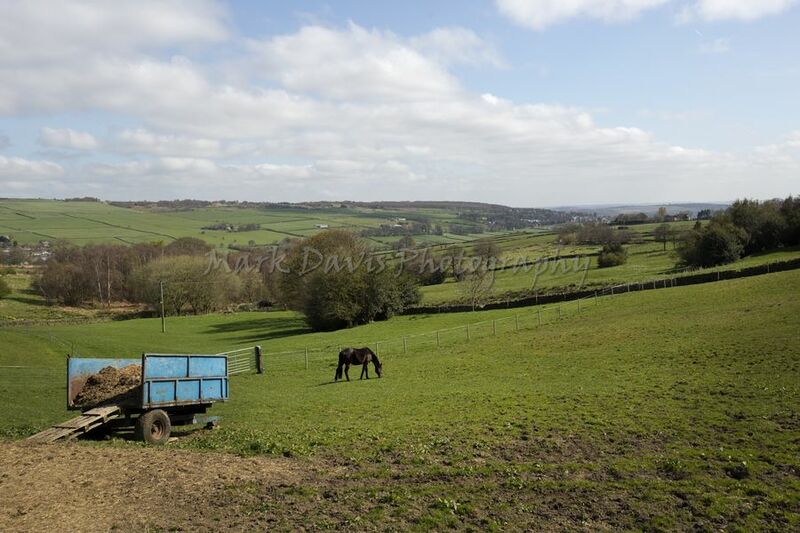 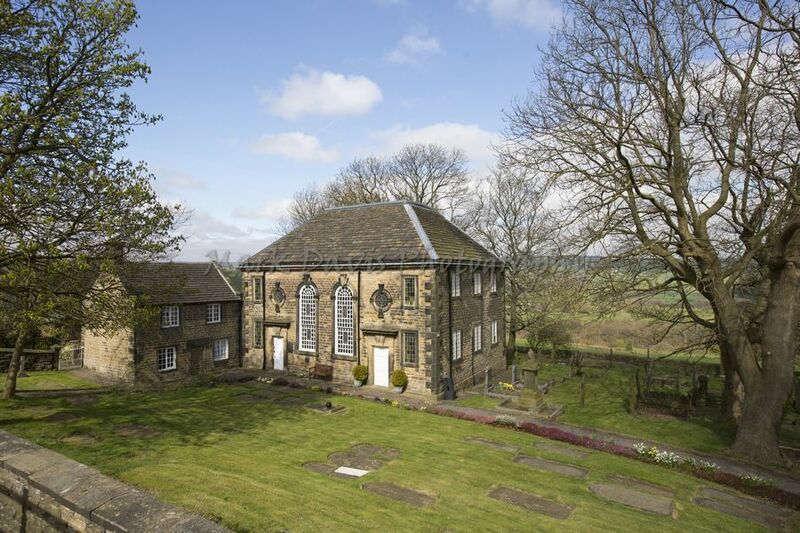 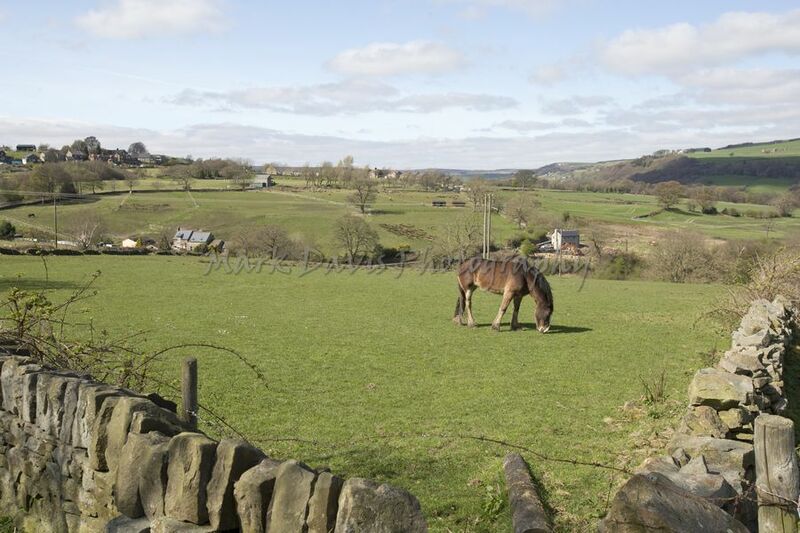 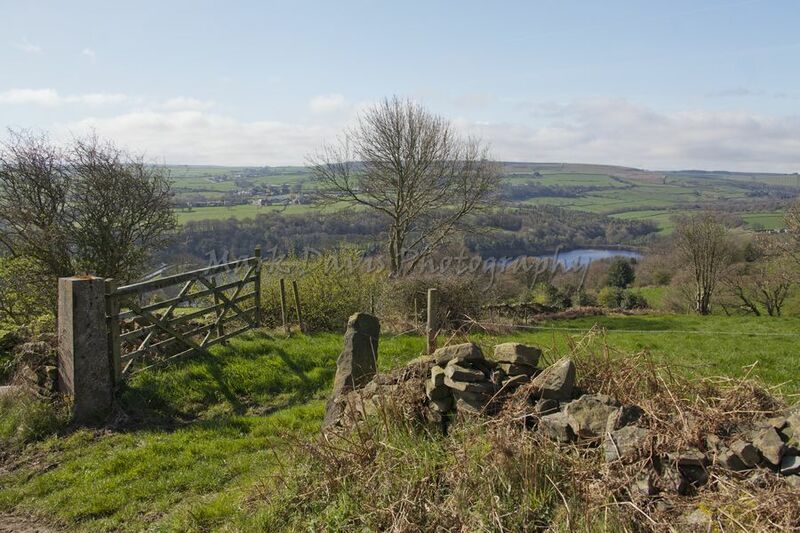 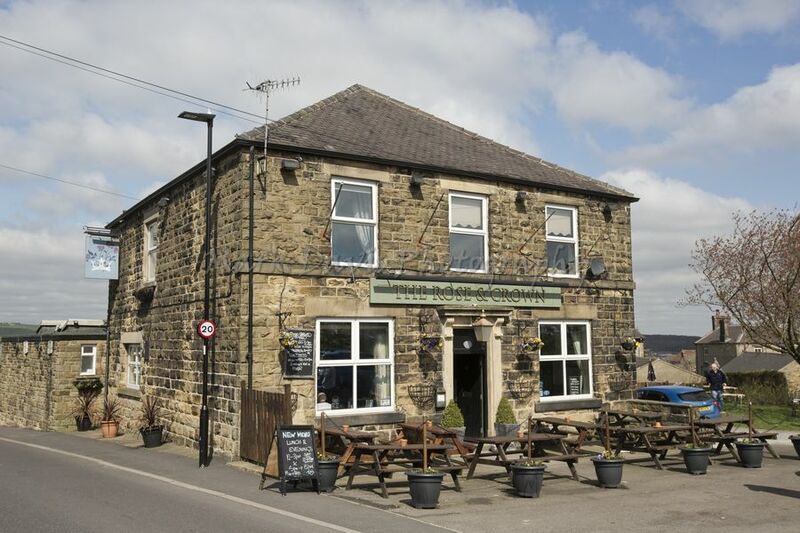 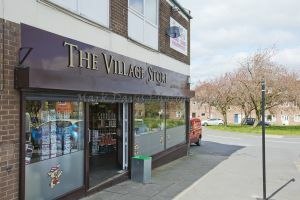 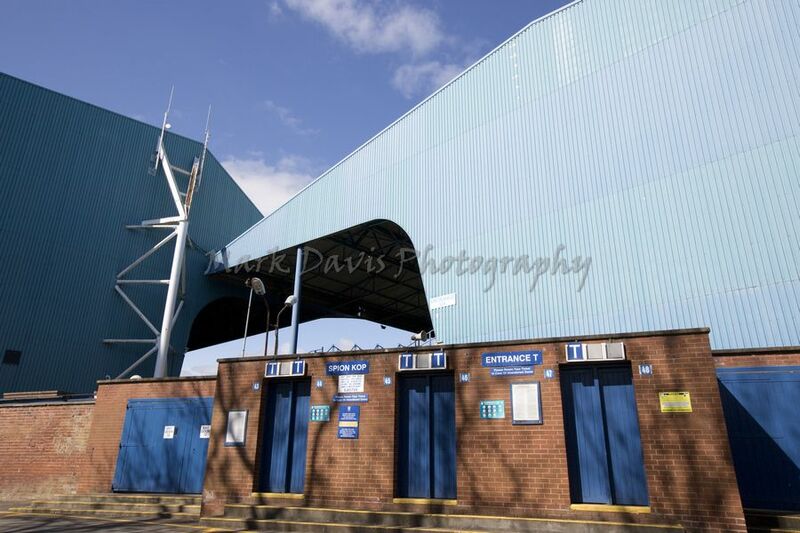 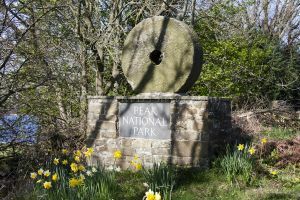 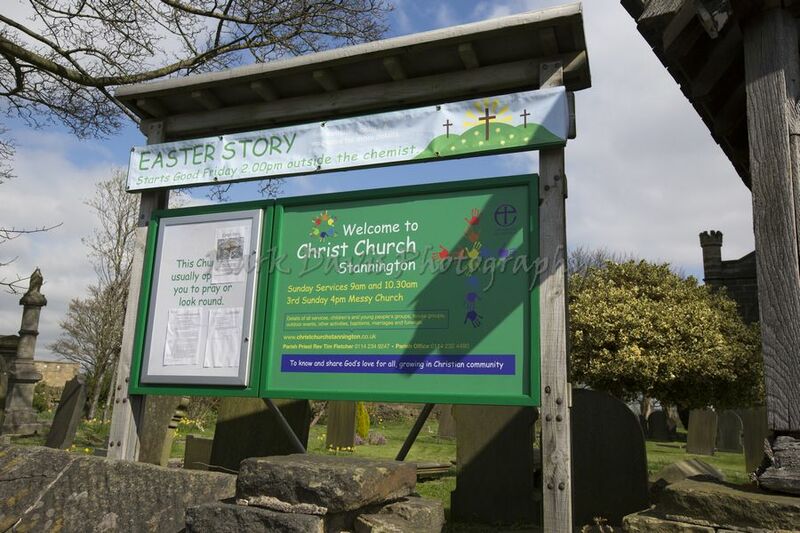 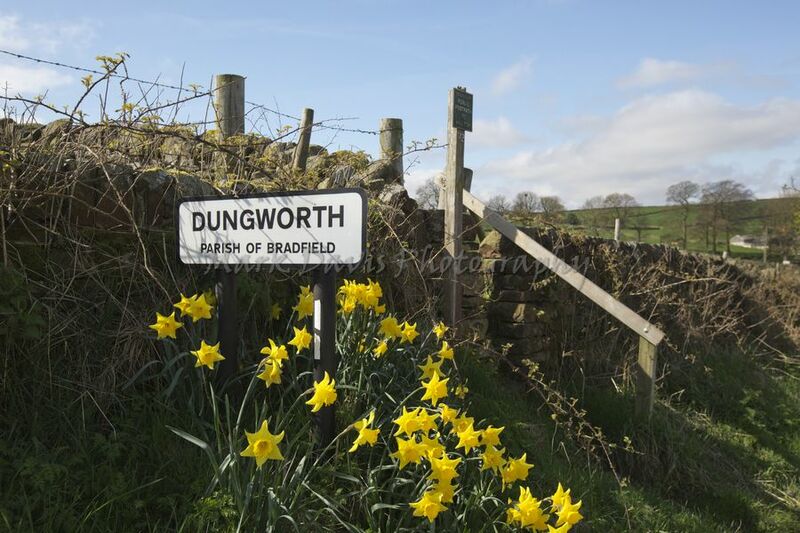 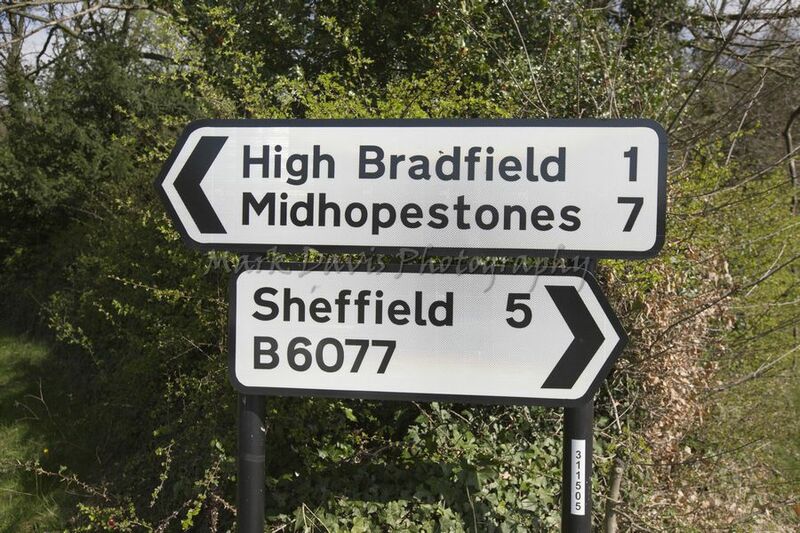 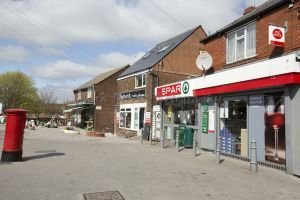 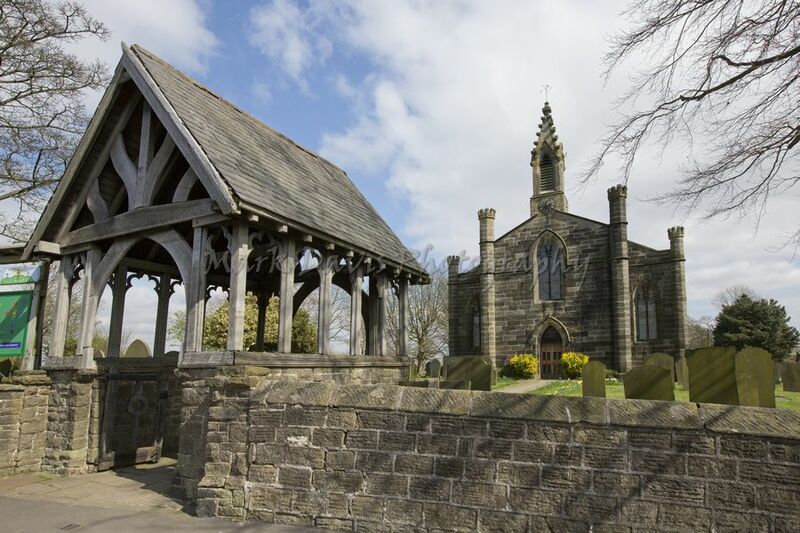 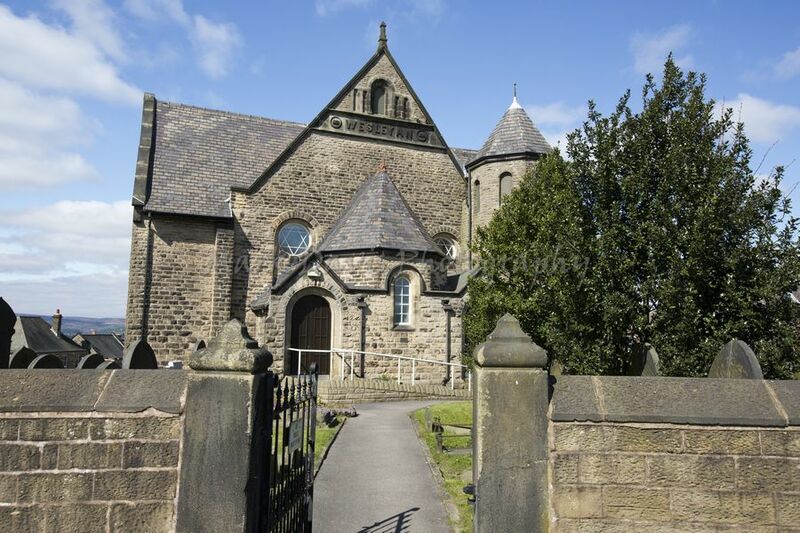 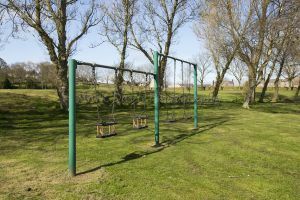 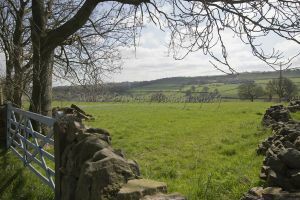 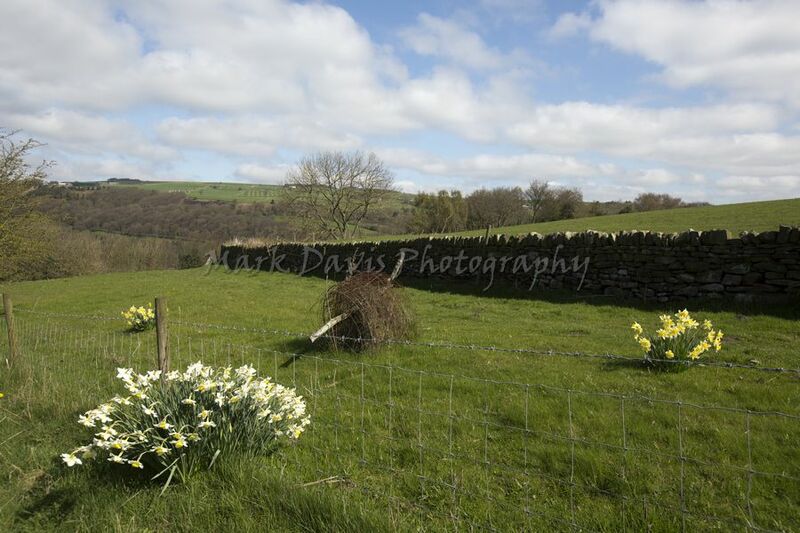 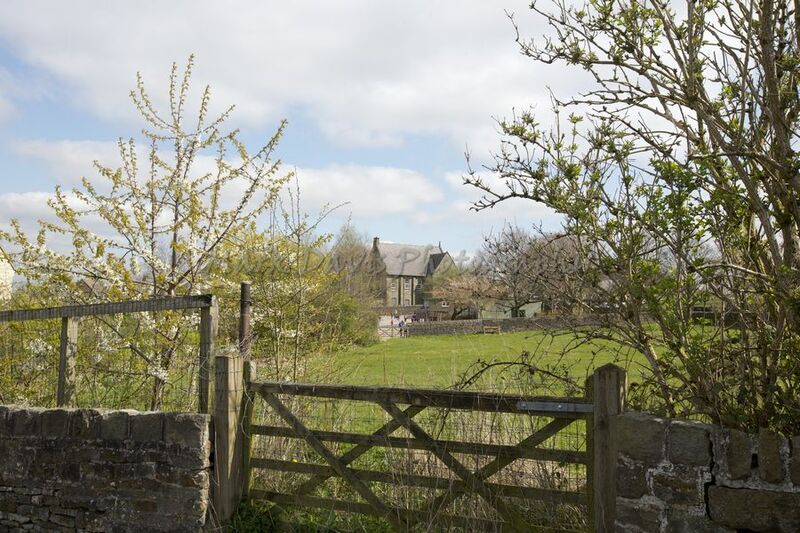 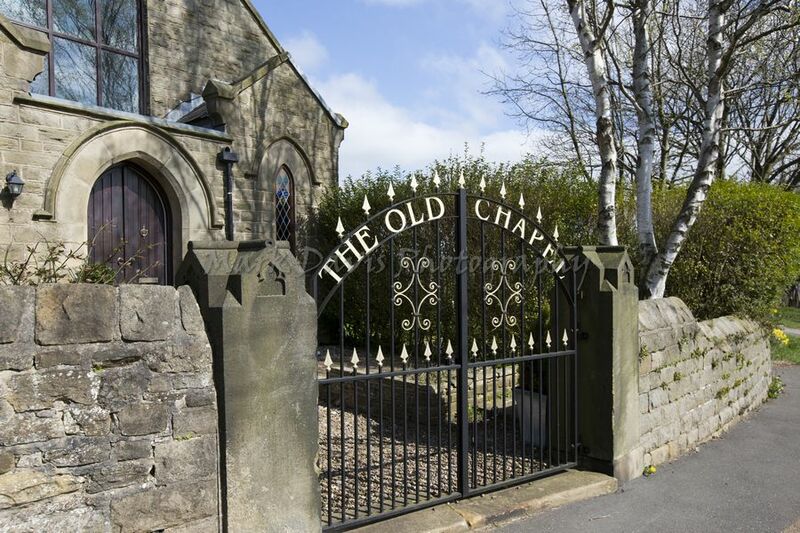 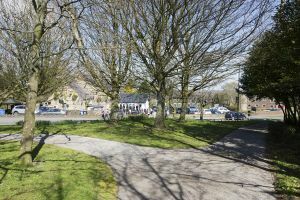 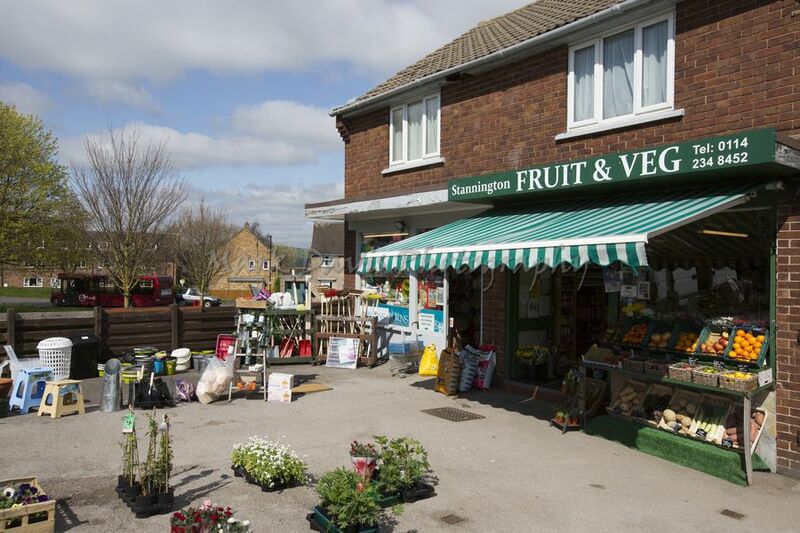 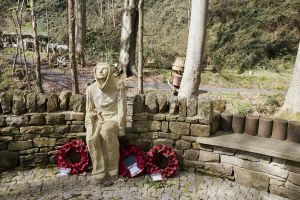 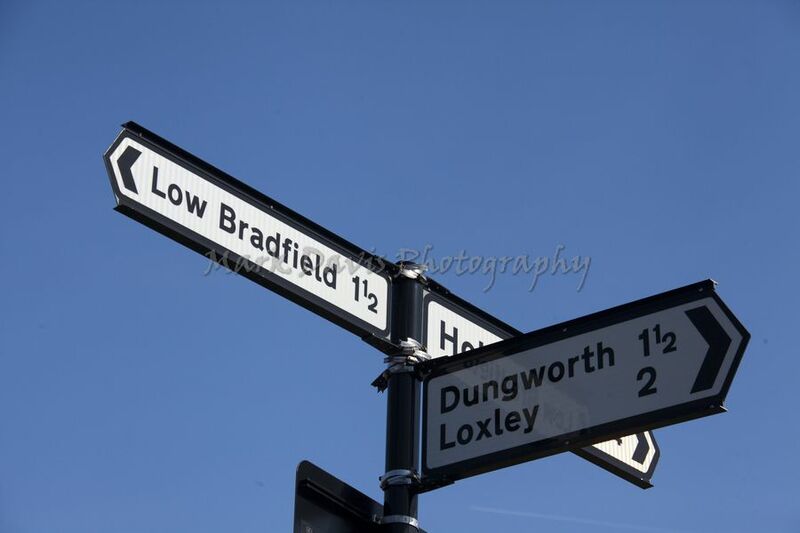 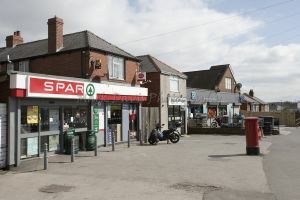 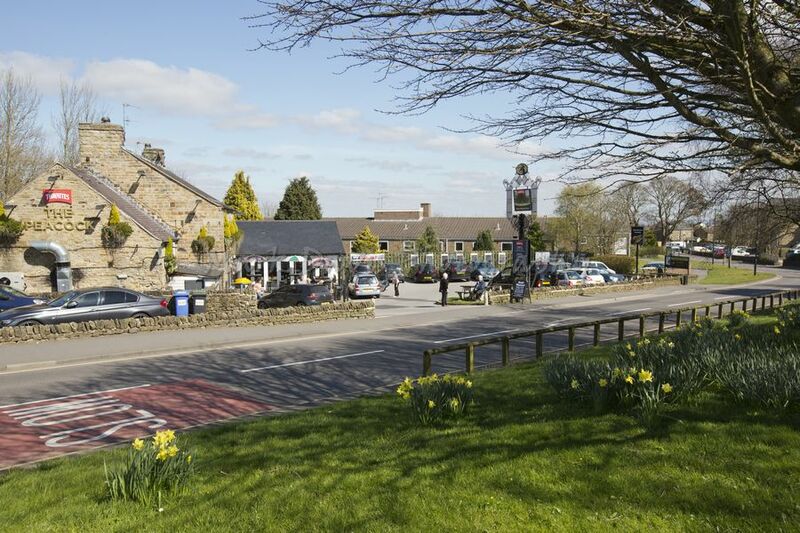 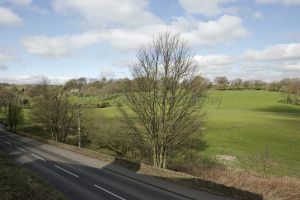 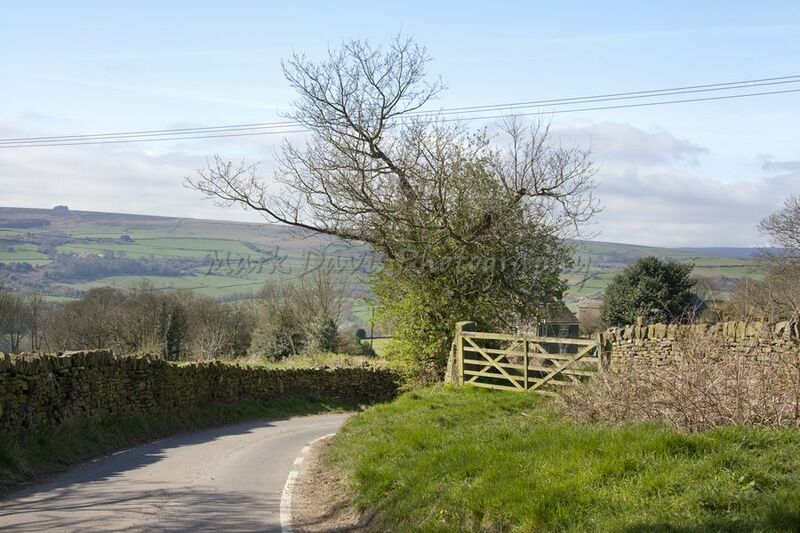 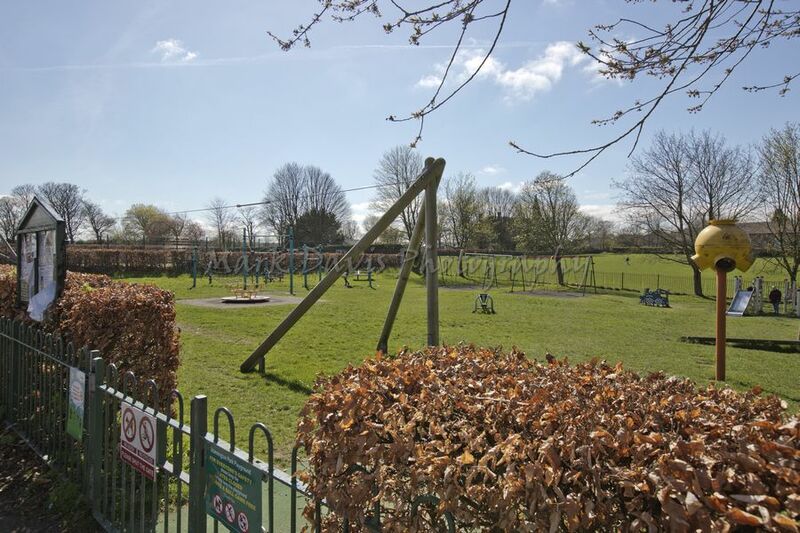 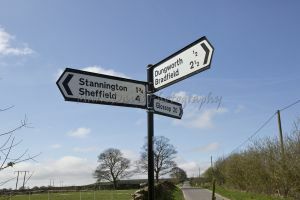 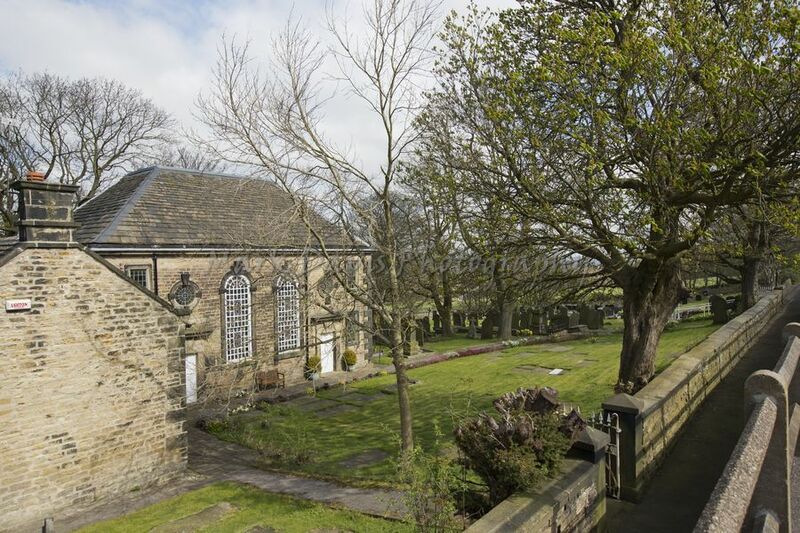 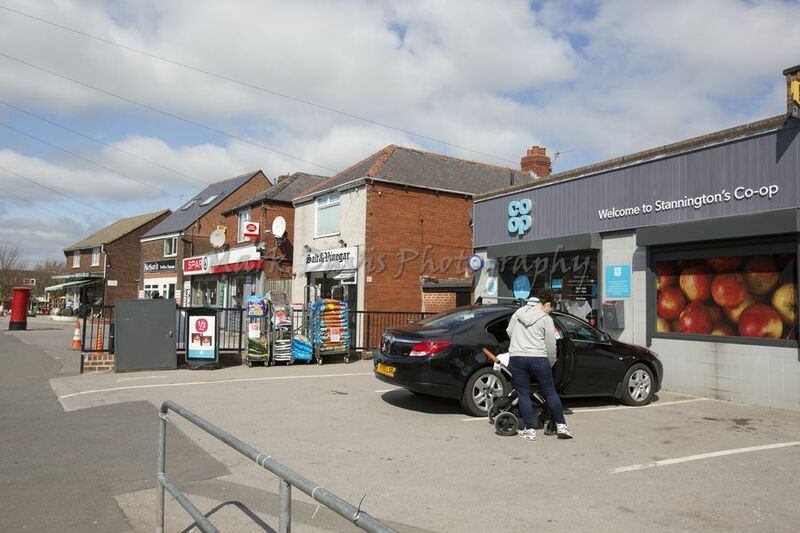 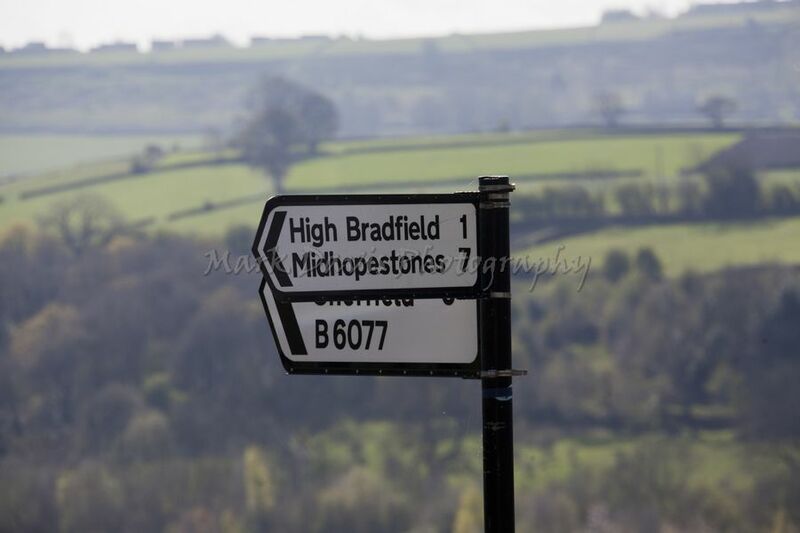 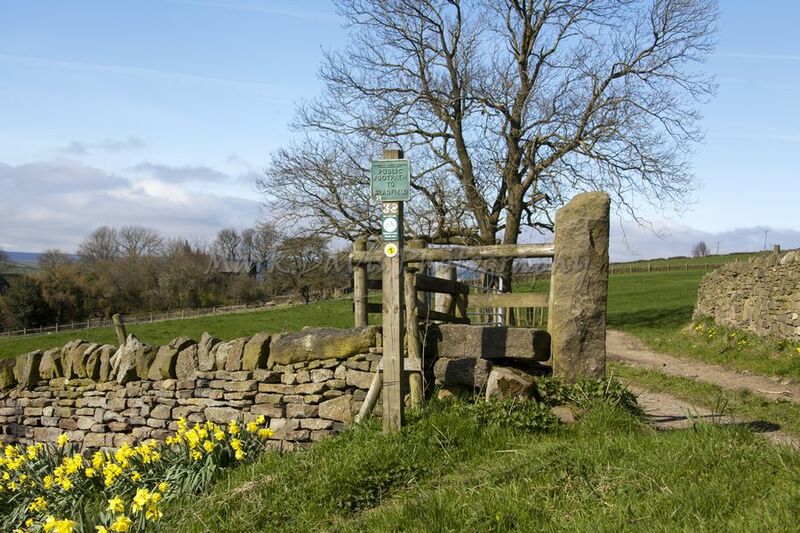 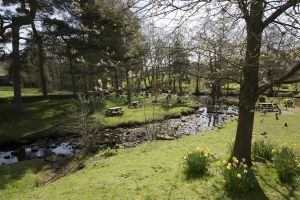 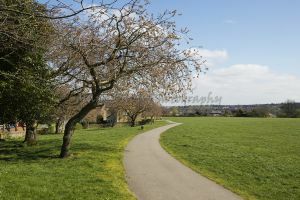 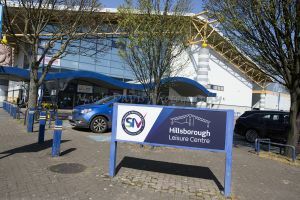 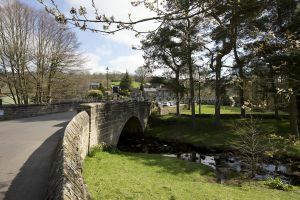 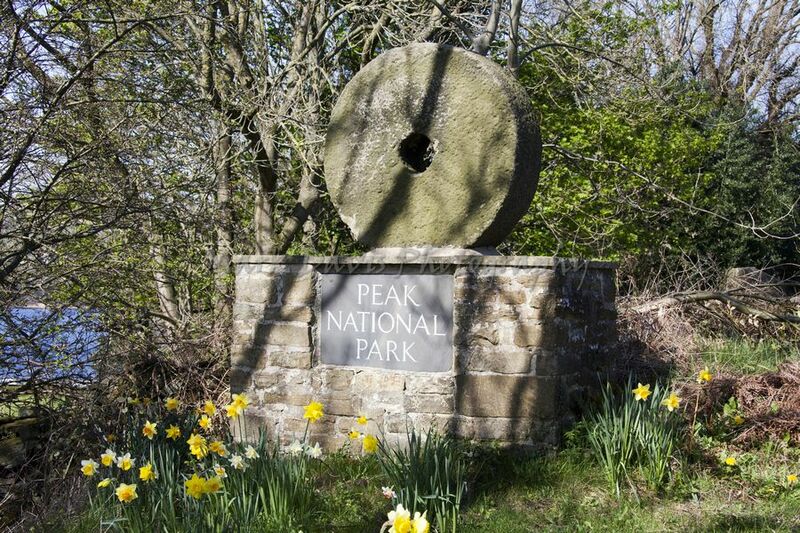 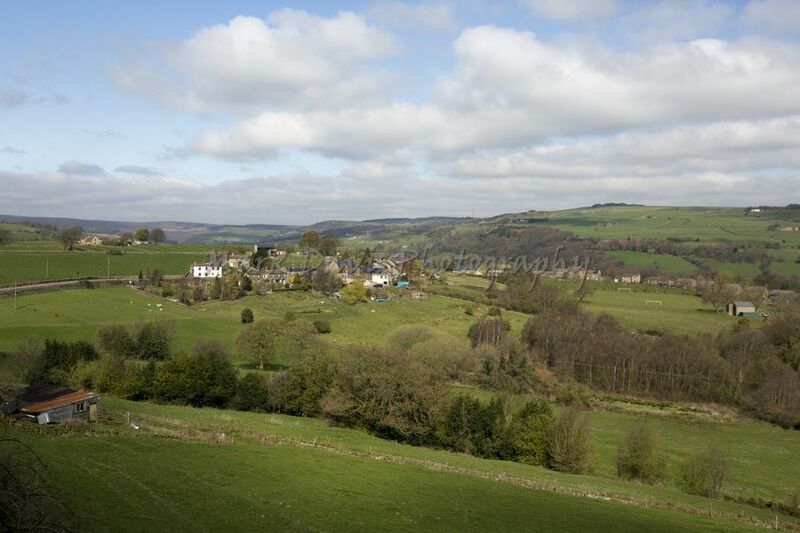 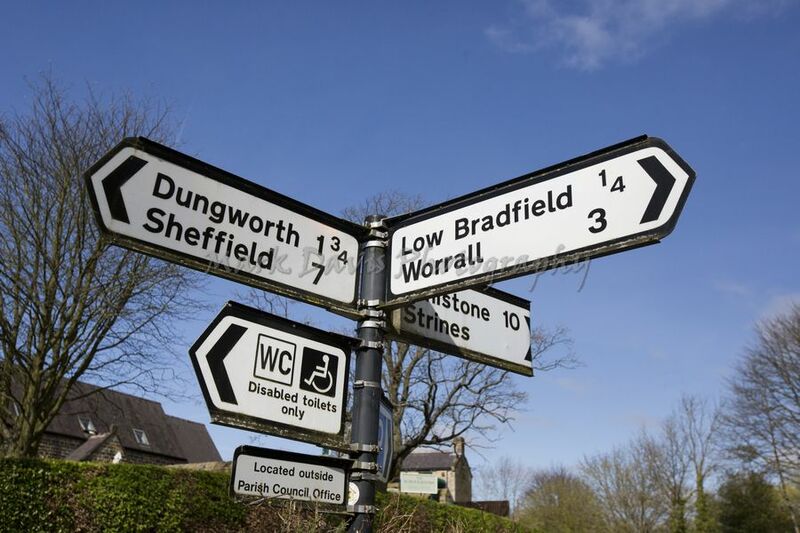 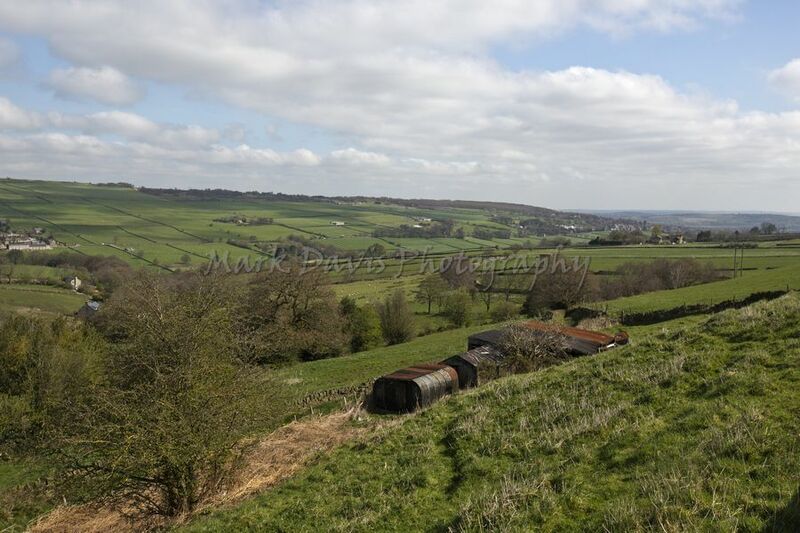 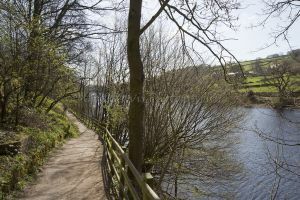 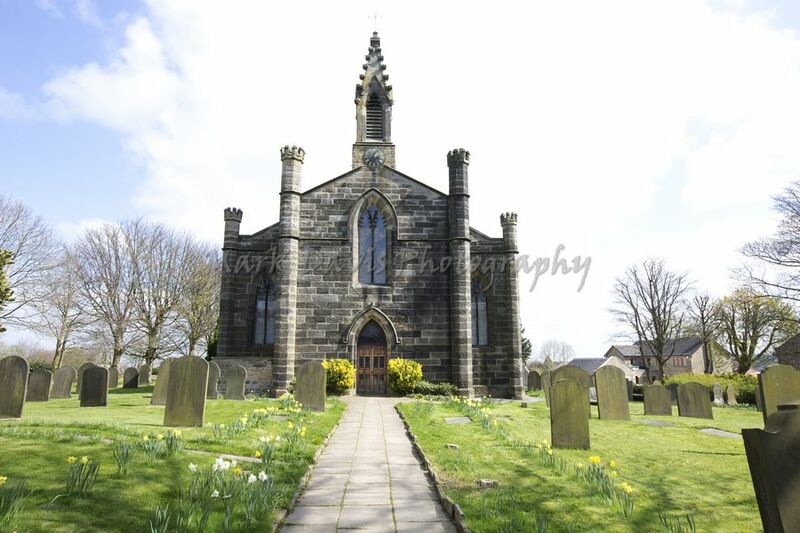 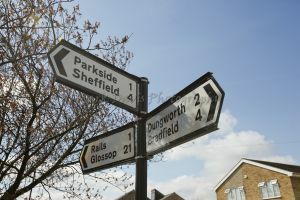 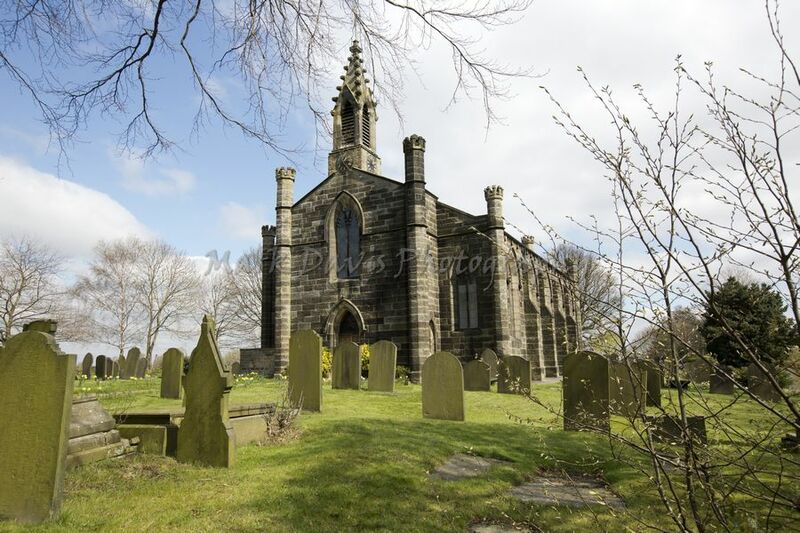 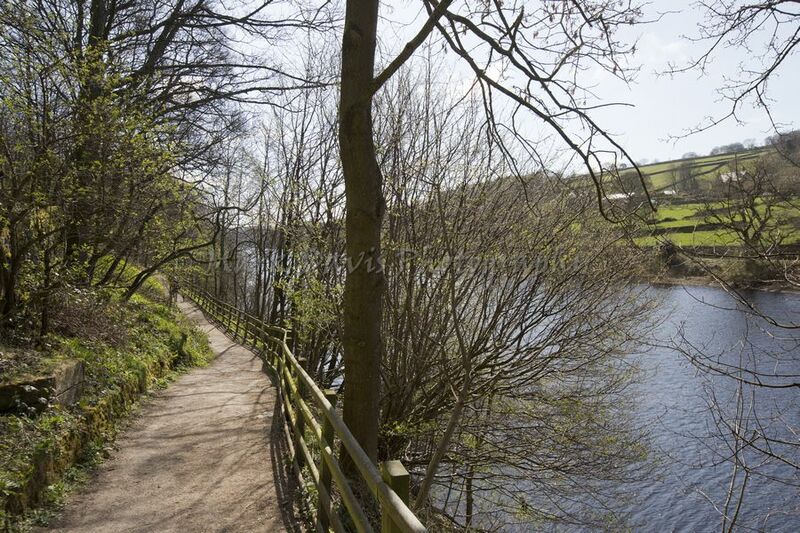 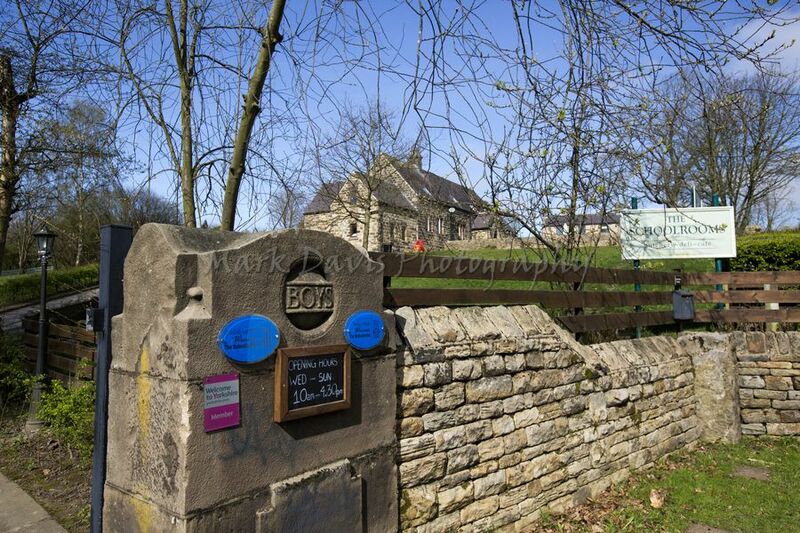 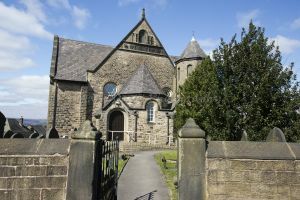 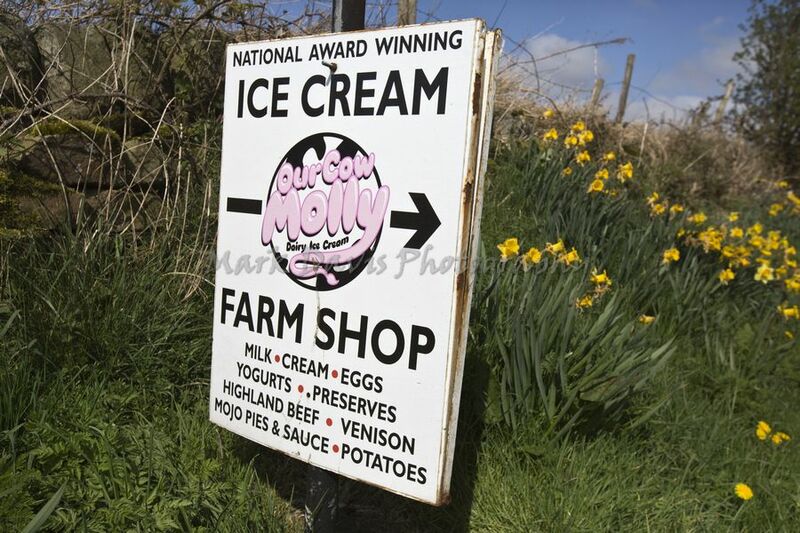 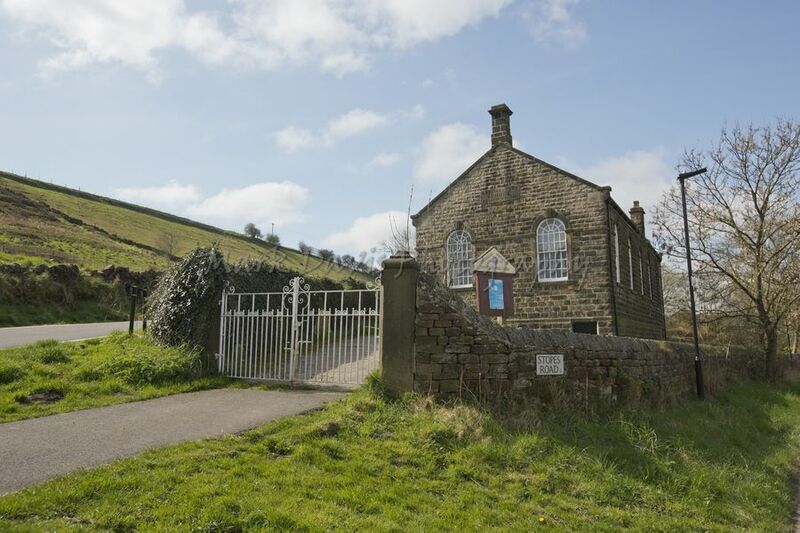 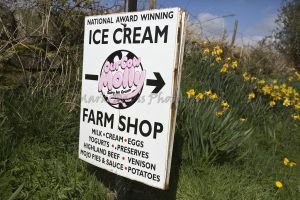 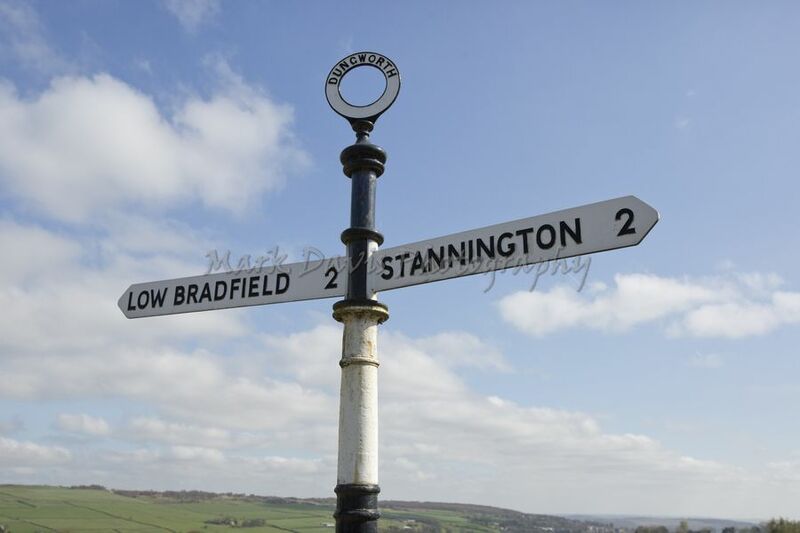 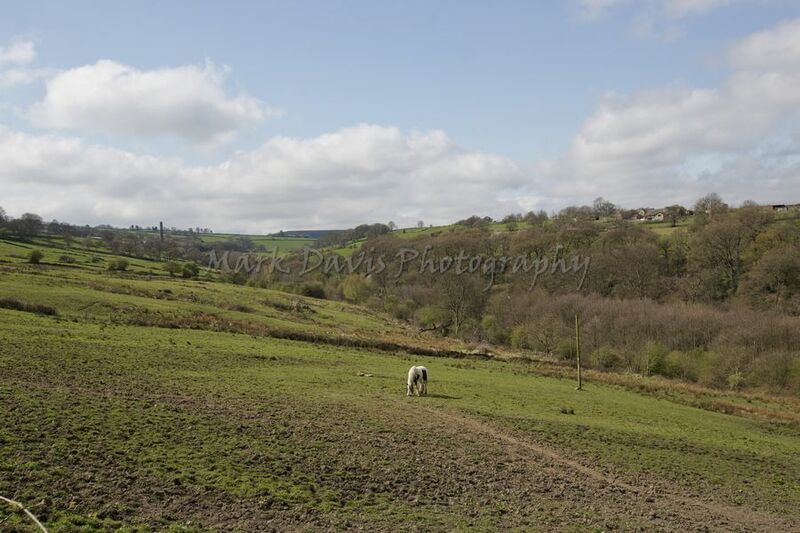 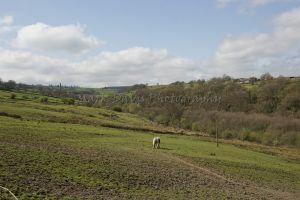 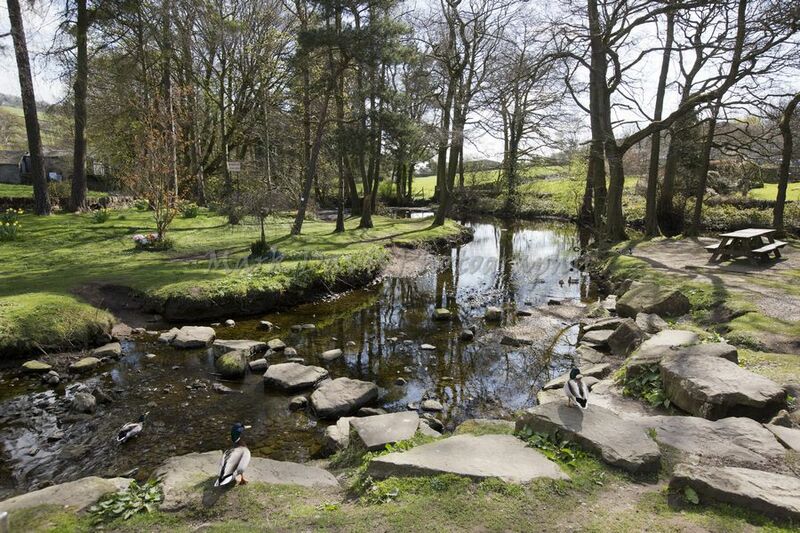 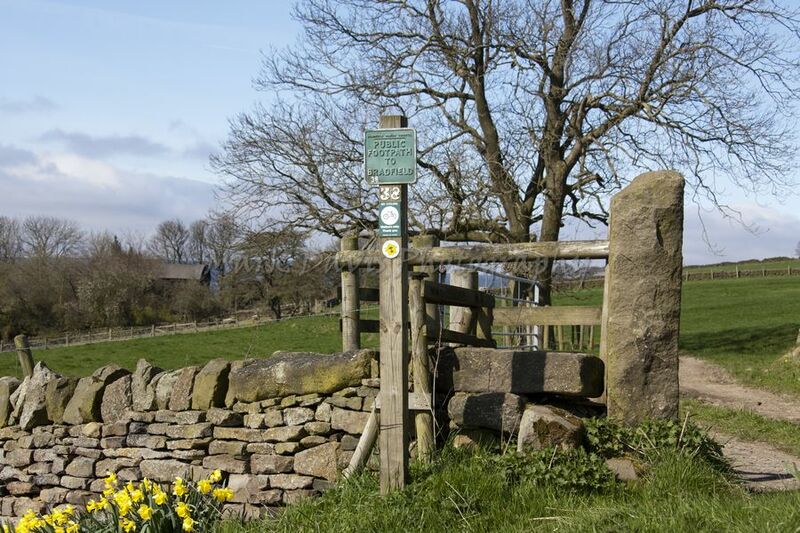 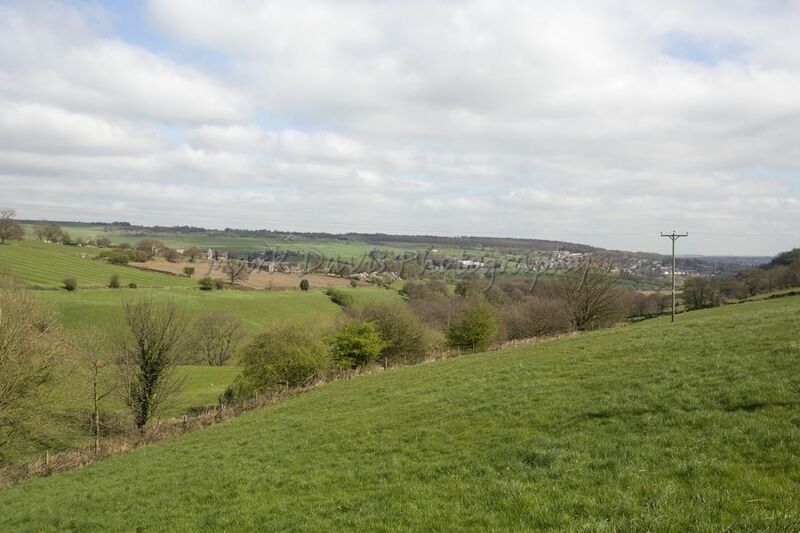 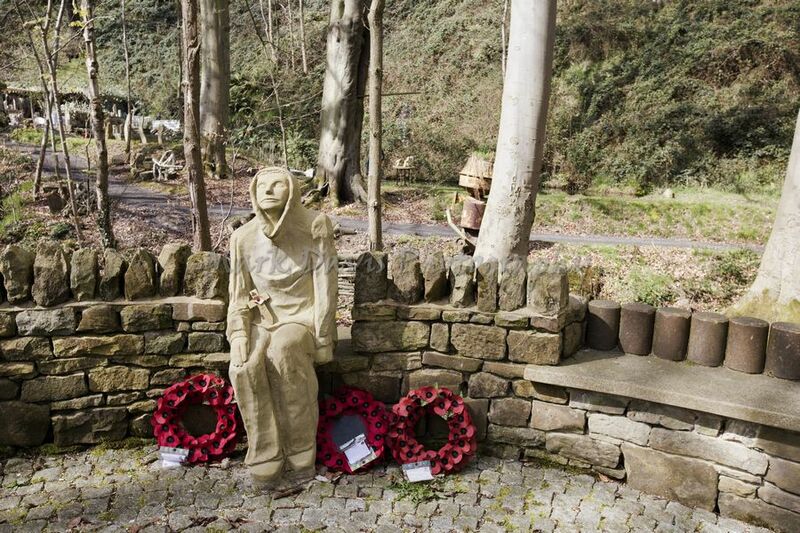 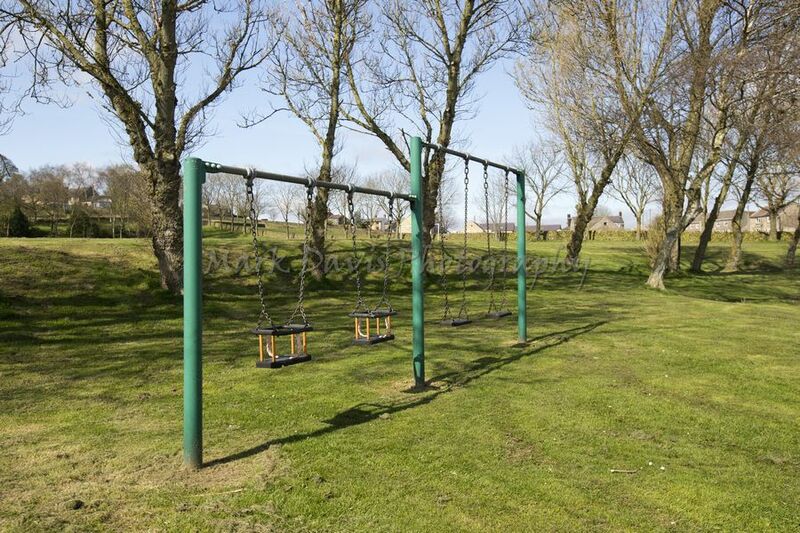 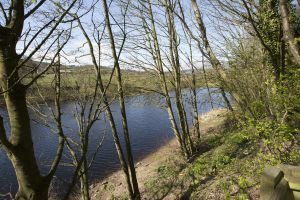 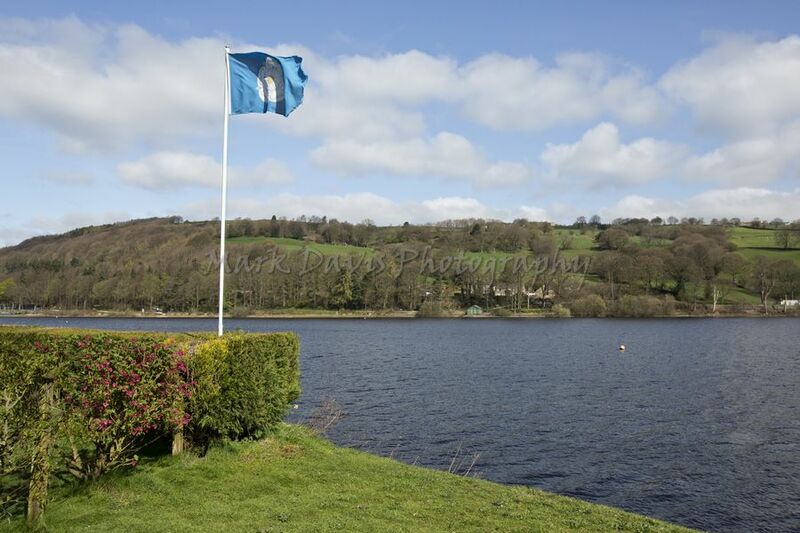 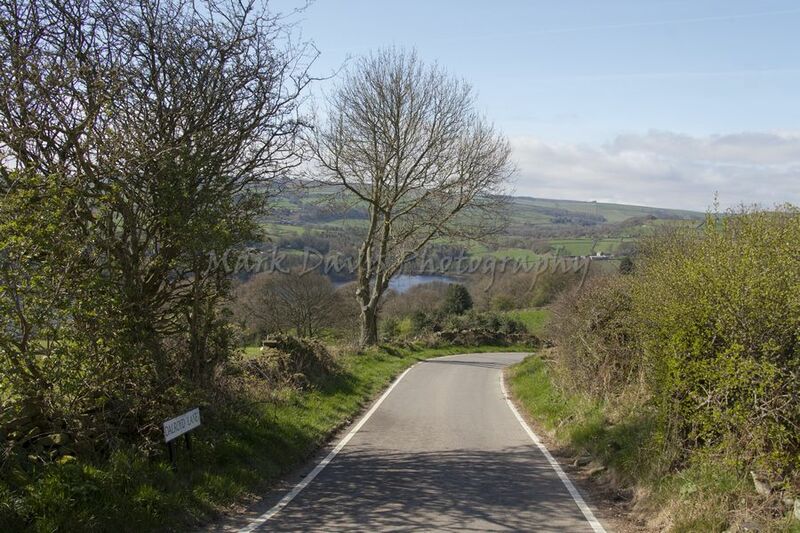 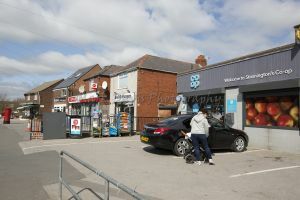 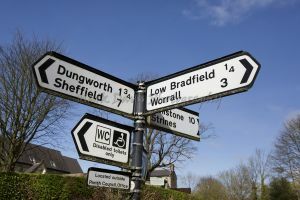 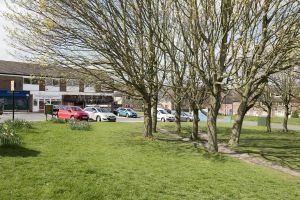 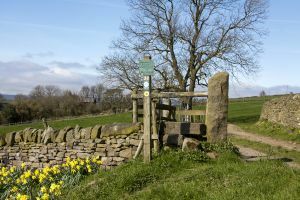 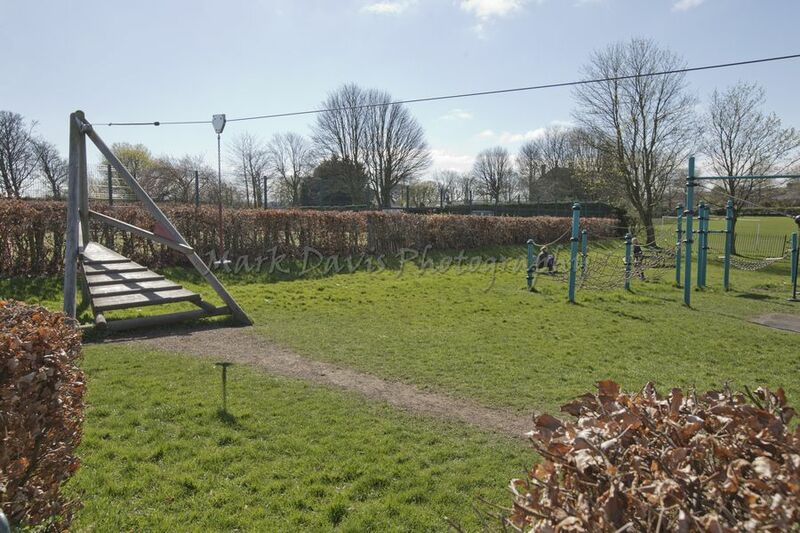 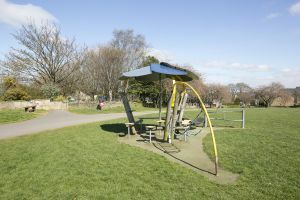 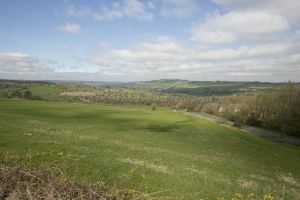 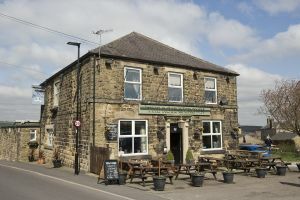 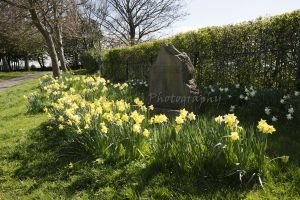 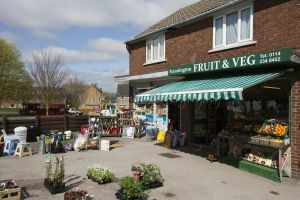 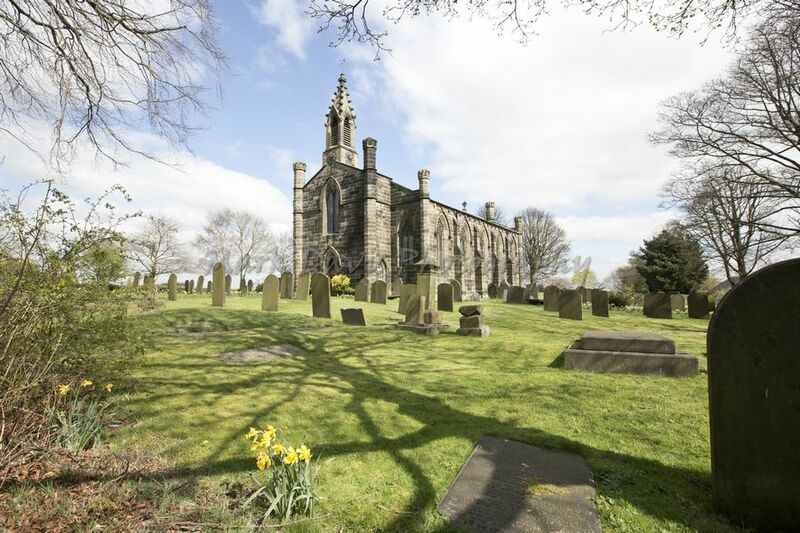 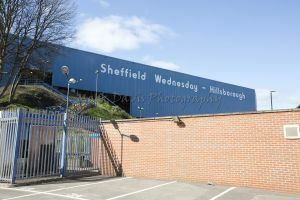 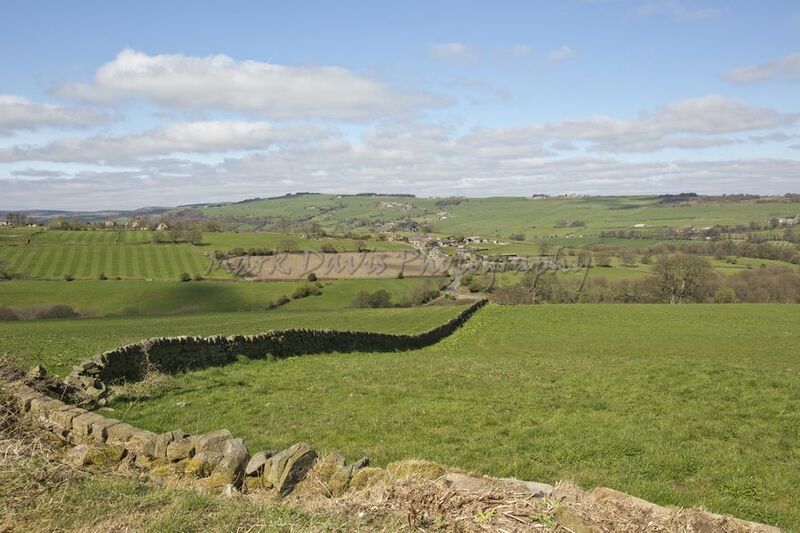 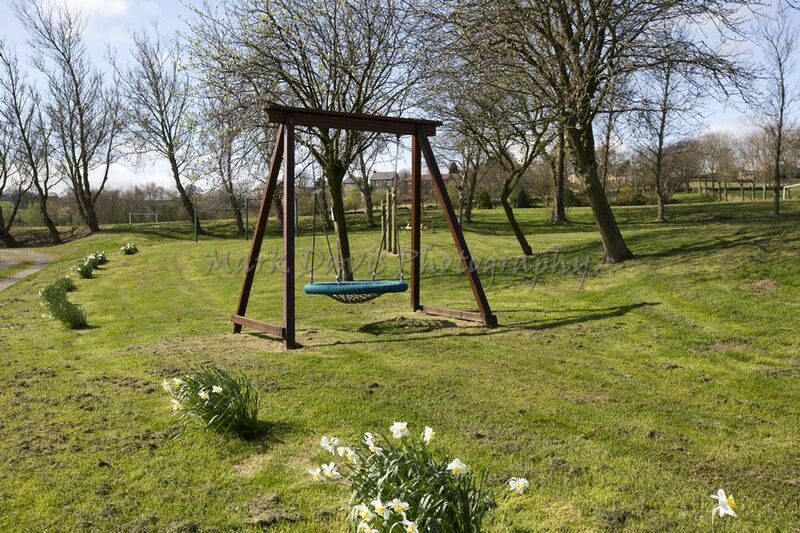 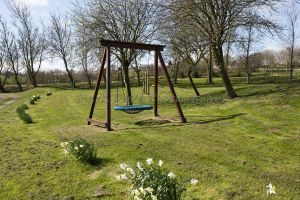 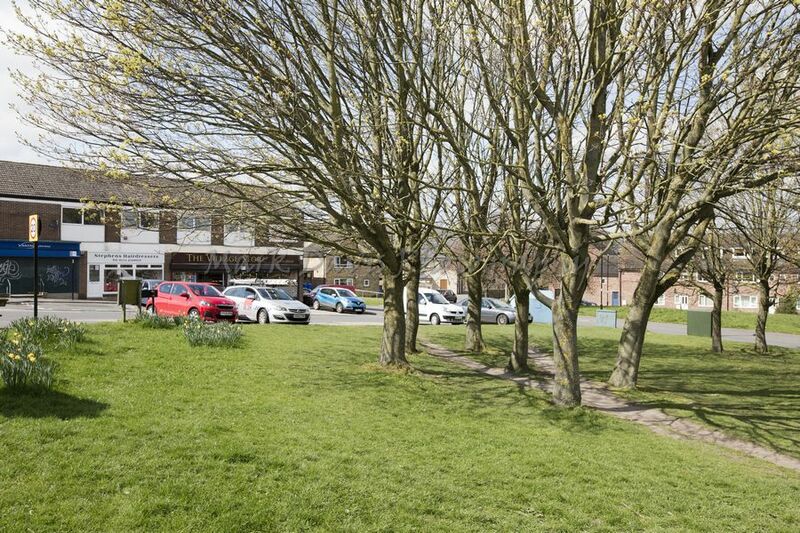 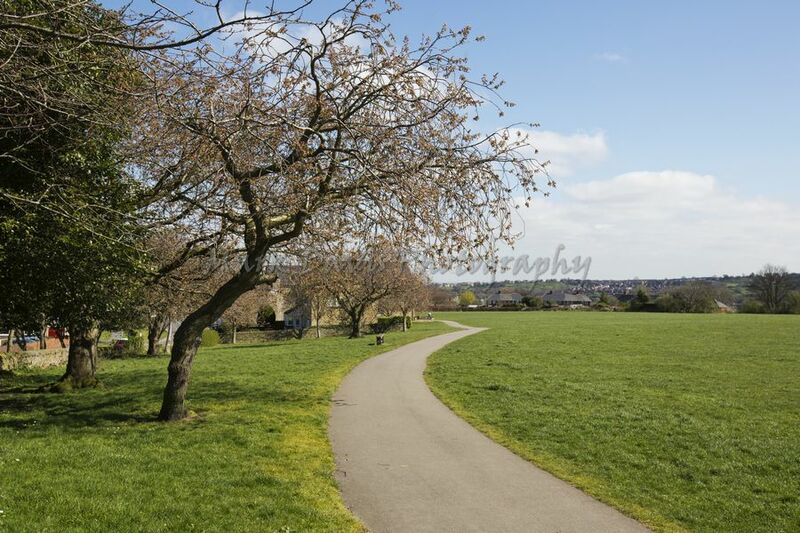 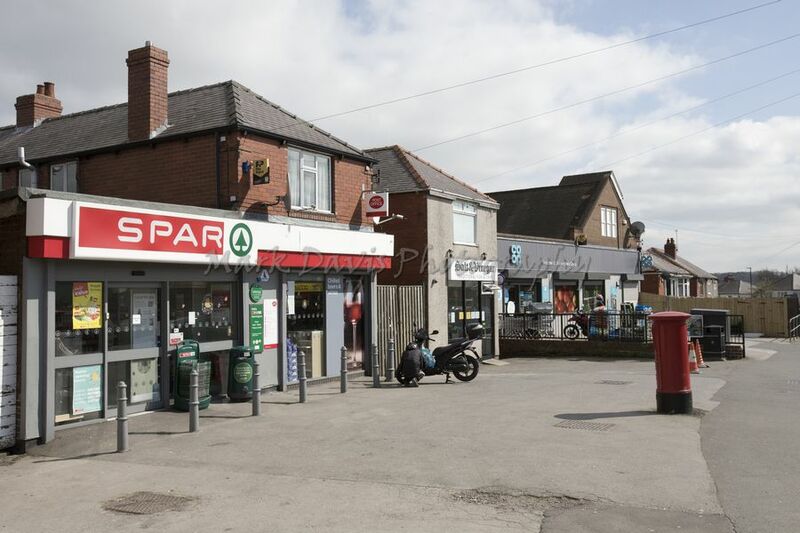 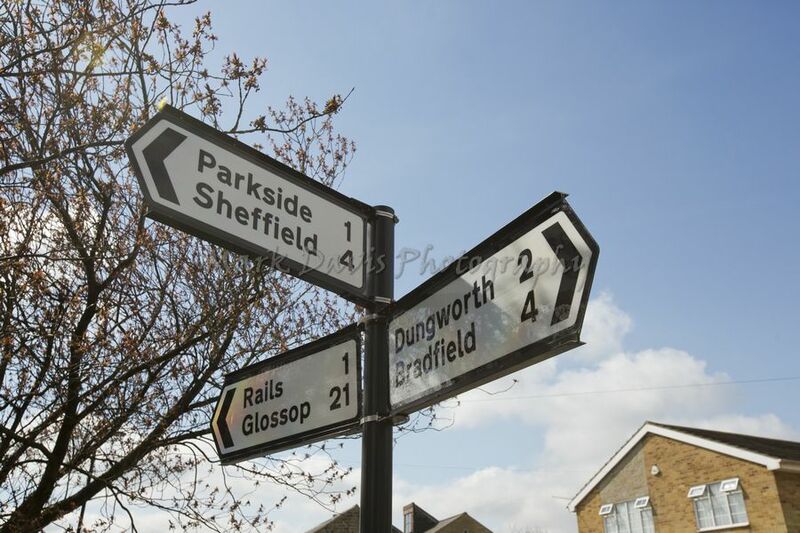 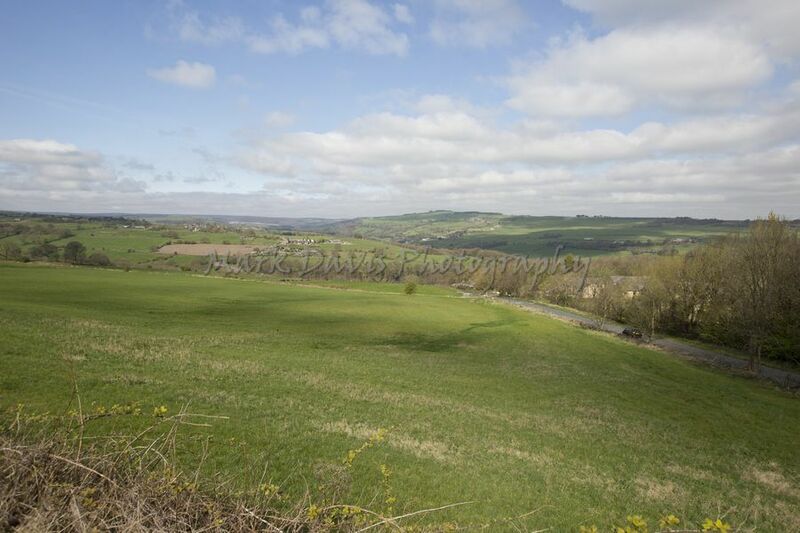 It is situated within the boundary of the city of Sheffield in the upper part of the Loxley Valley, 6¼ miles west-northwest of the city centre and just inside the northeast boundary of the Peak District National Park. 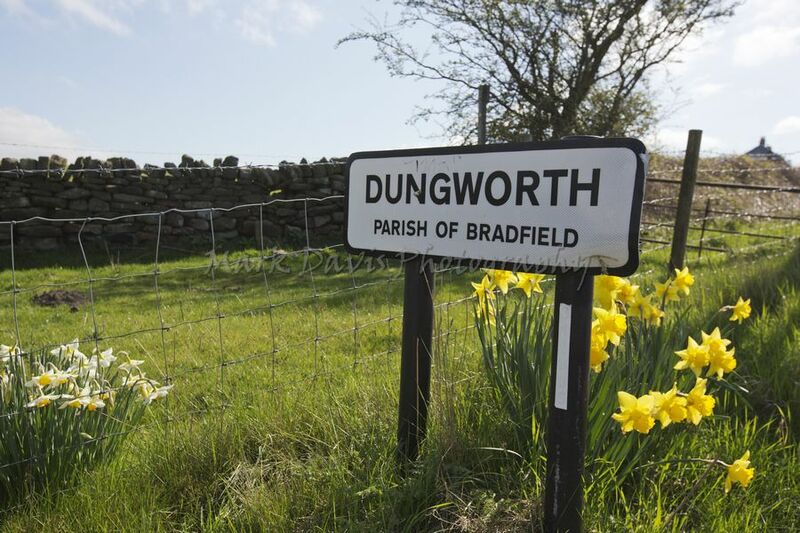 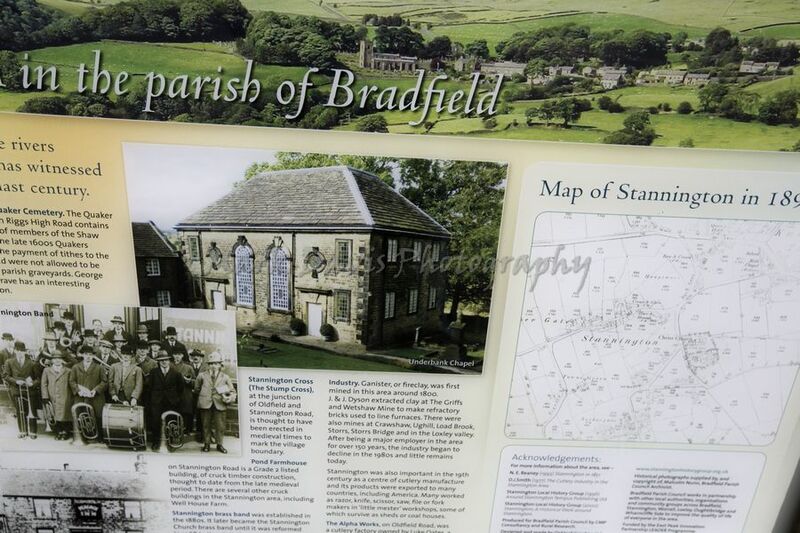 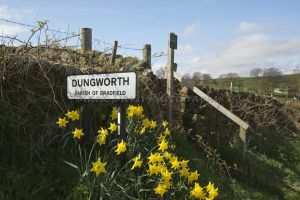 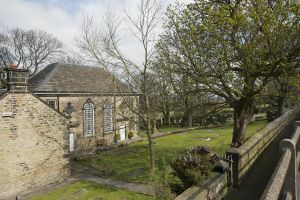 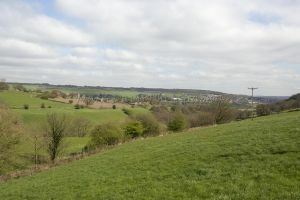 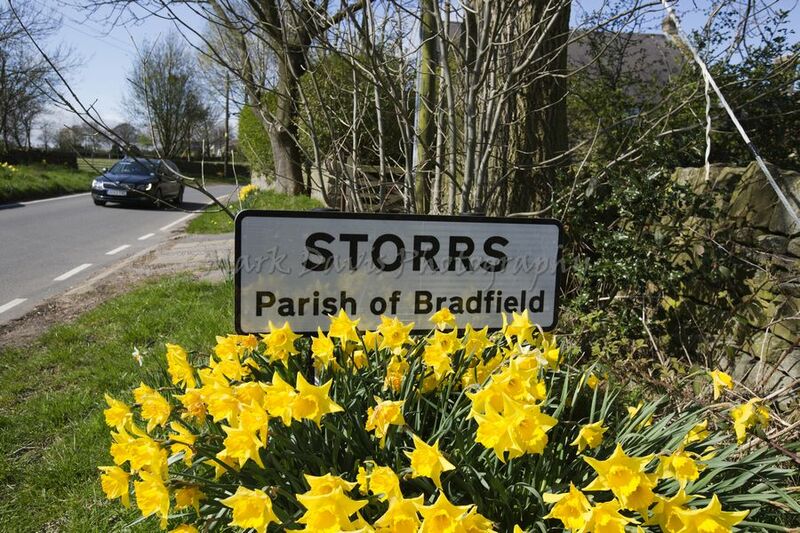 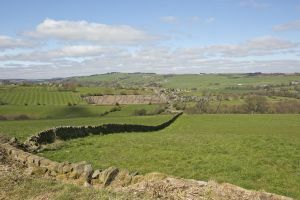 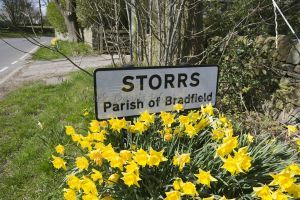 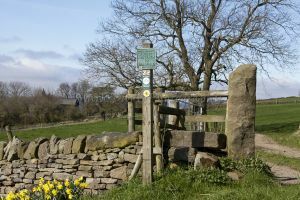 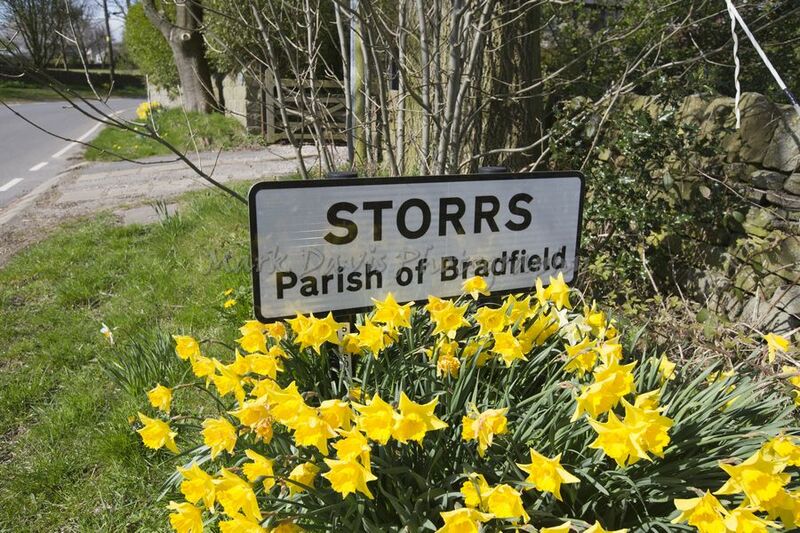 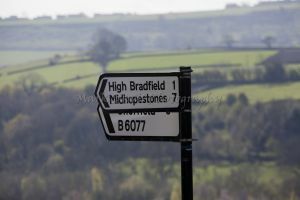 Low Bradfield and the surrounding area is noted for its attractive countryside which draws many visitors from the more urban parts of Sheffield. 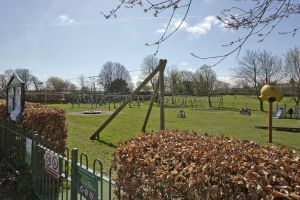 At weekends the village can become quite crowded, especially when there is a match on the village cricket pitch. 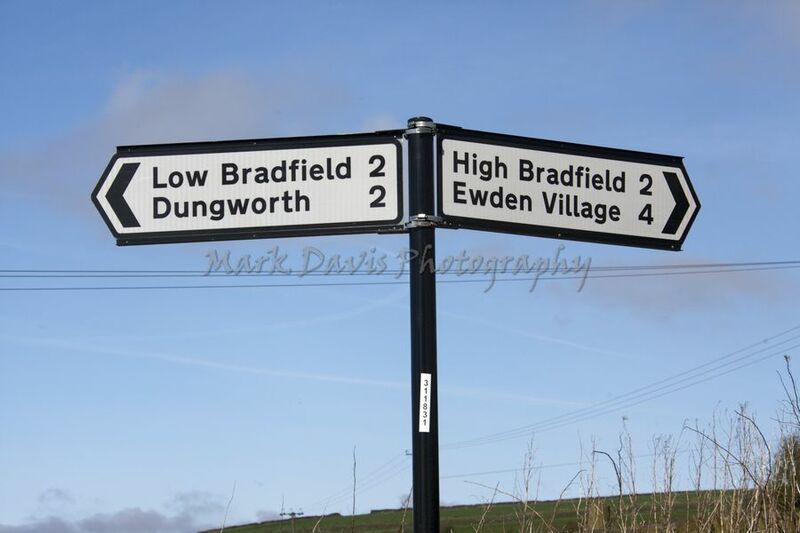 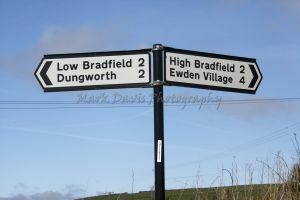 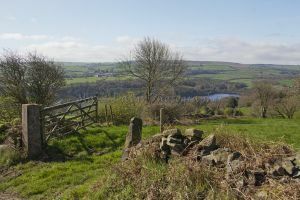 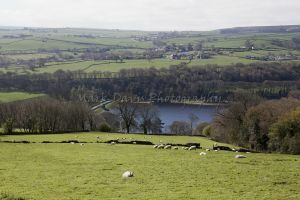 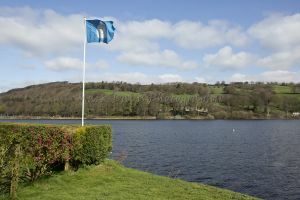 Low Bradfield which stands in the shadow of Agden Reservoir has a sister village High Bradfield which is located at a higher altitude, ½ mile to the northeast. The two villages are joined by the steep Woodfall Lane.